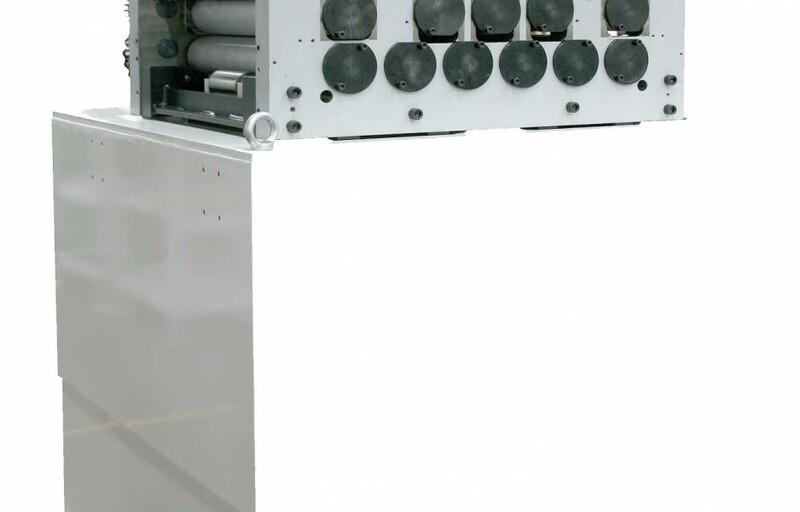 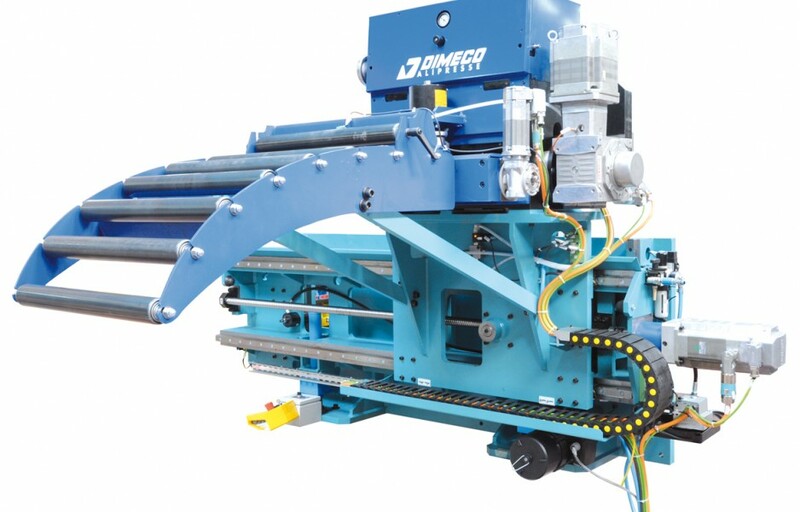 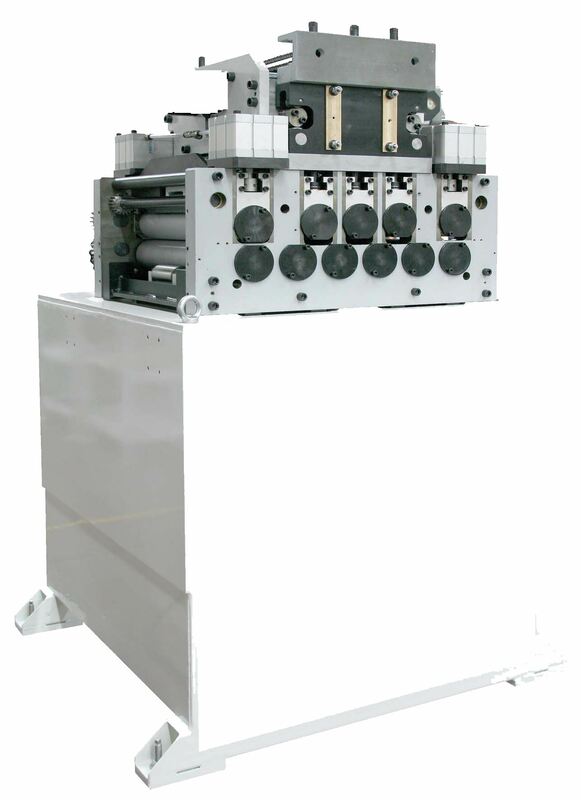 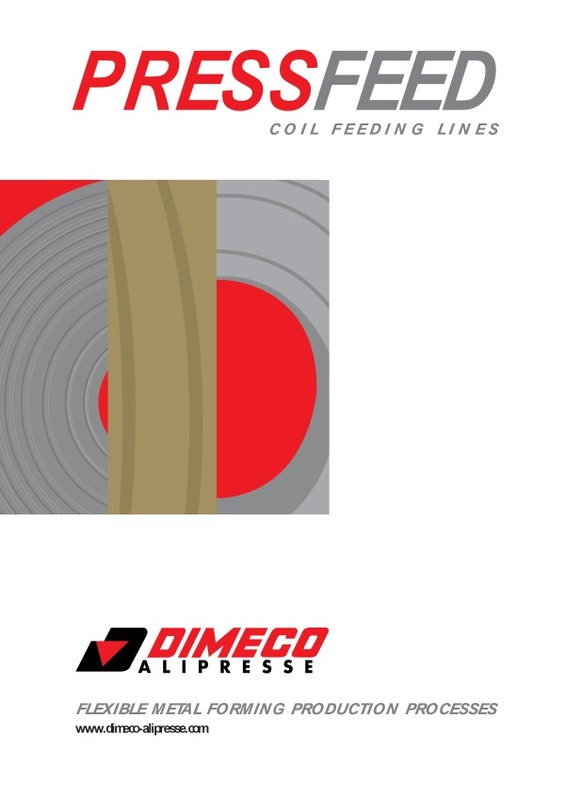 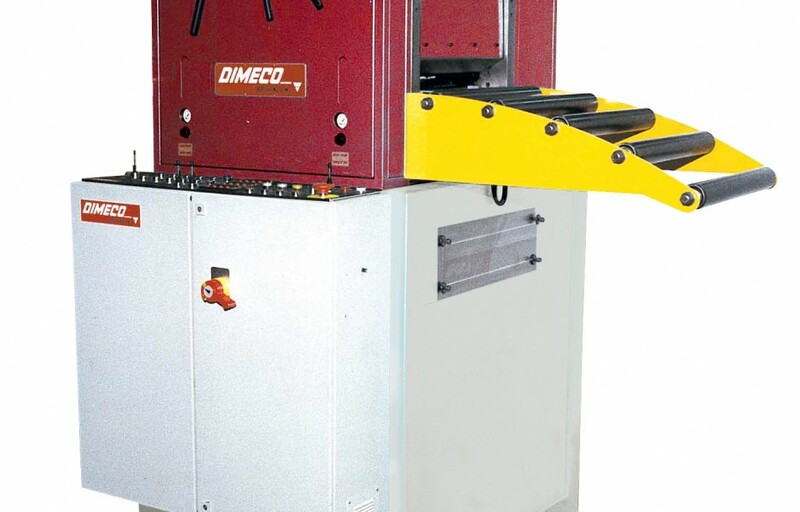 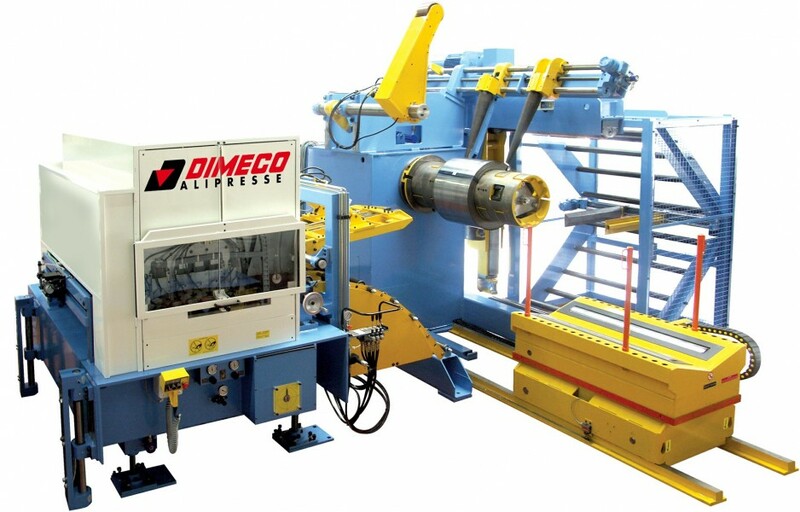 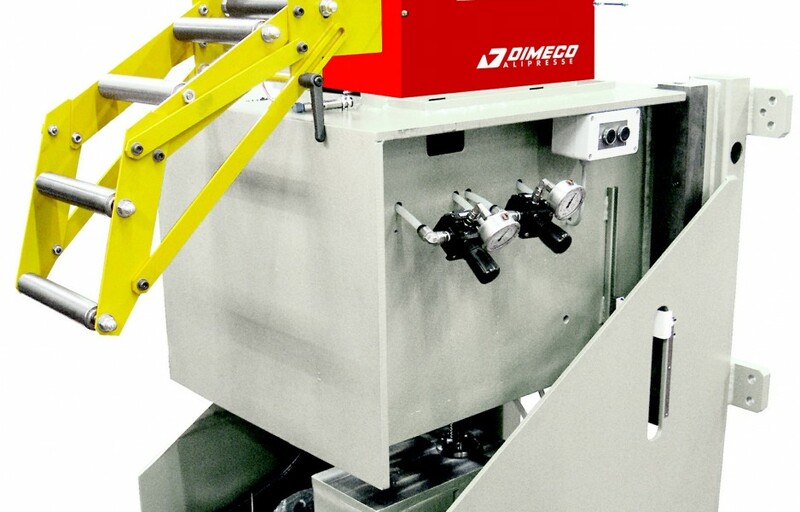 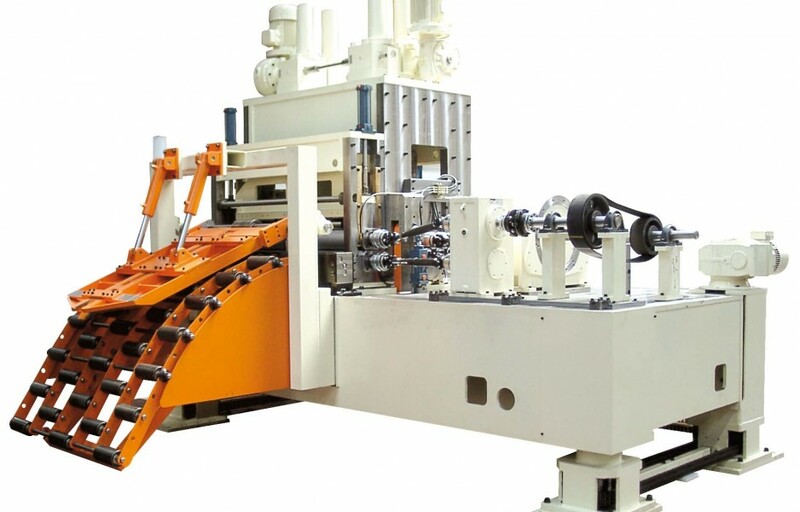 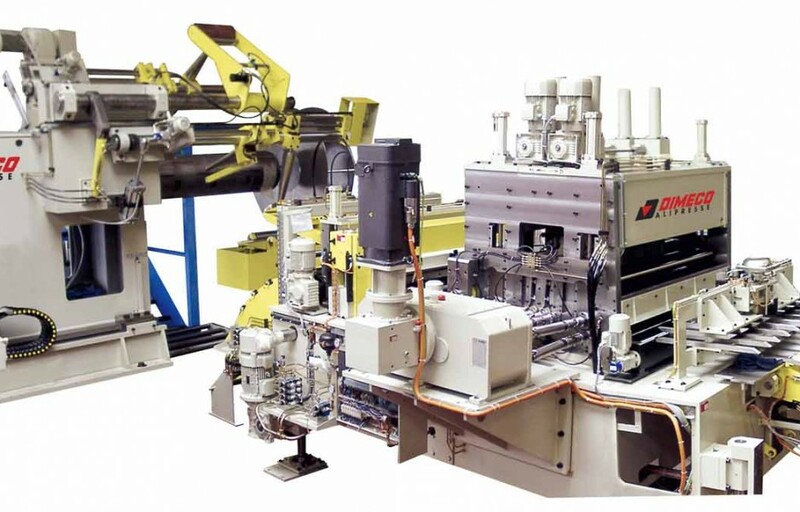 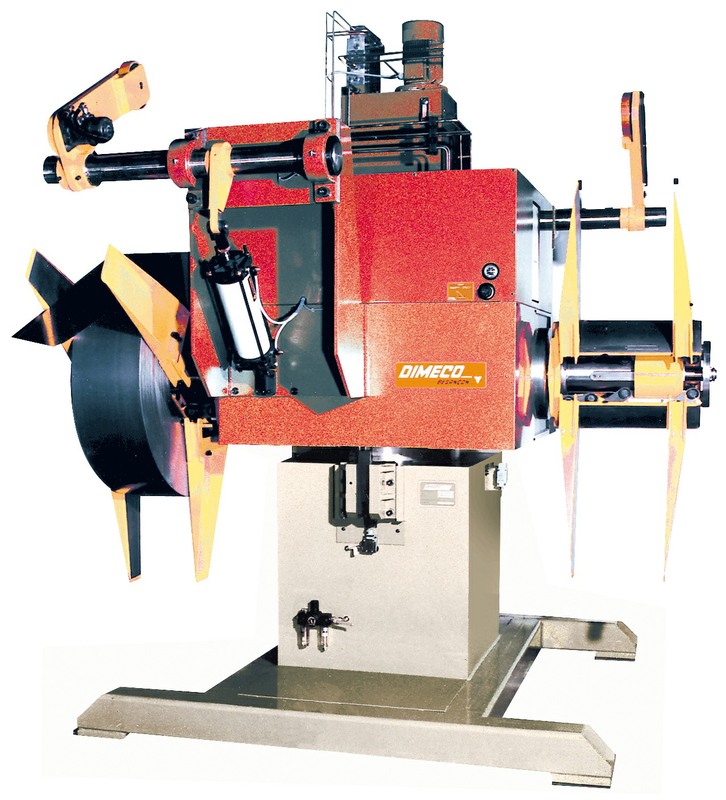 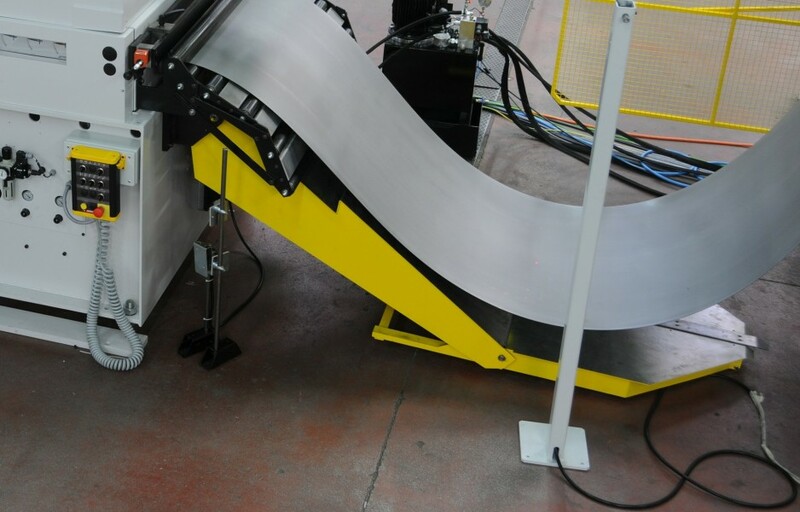 55 years of continuous coil line technology development has elected Dimeco as one of the world biggest supplier to the stamping market as well as to fabricating. 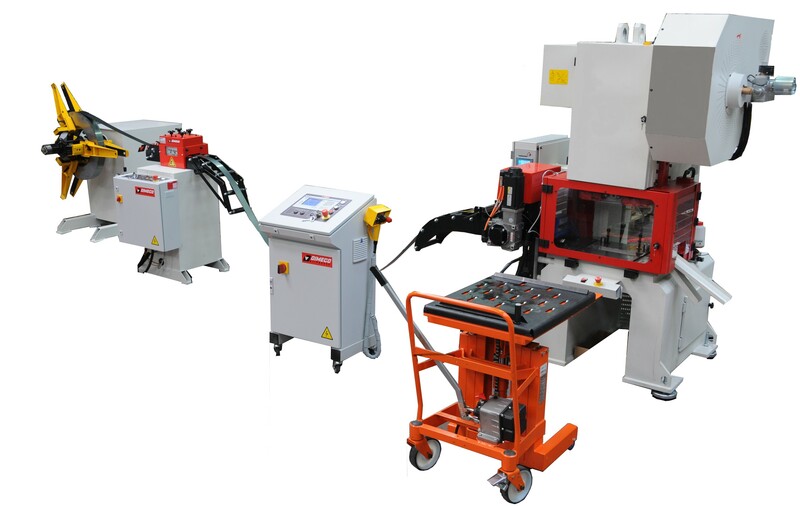 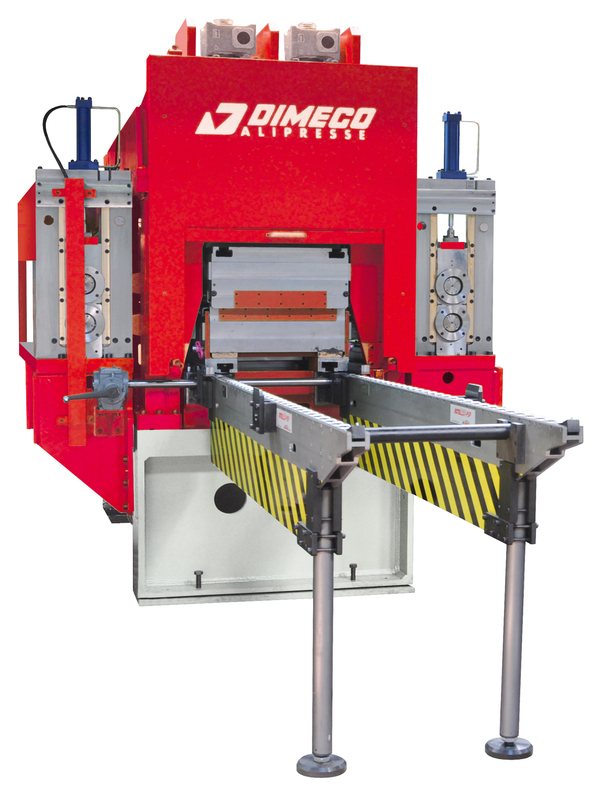 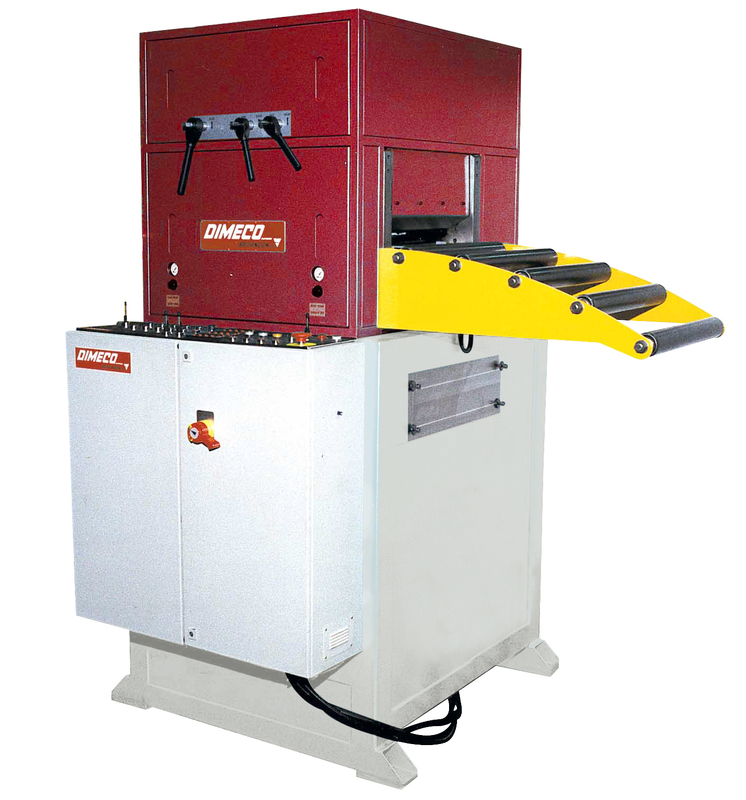 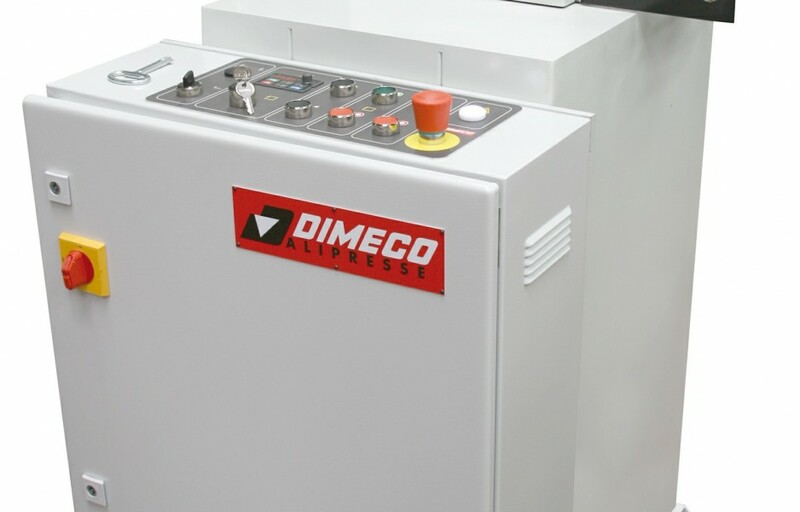 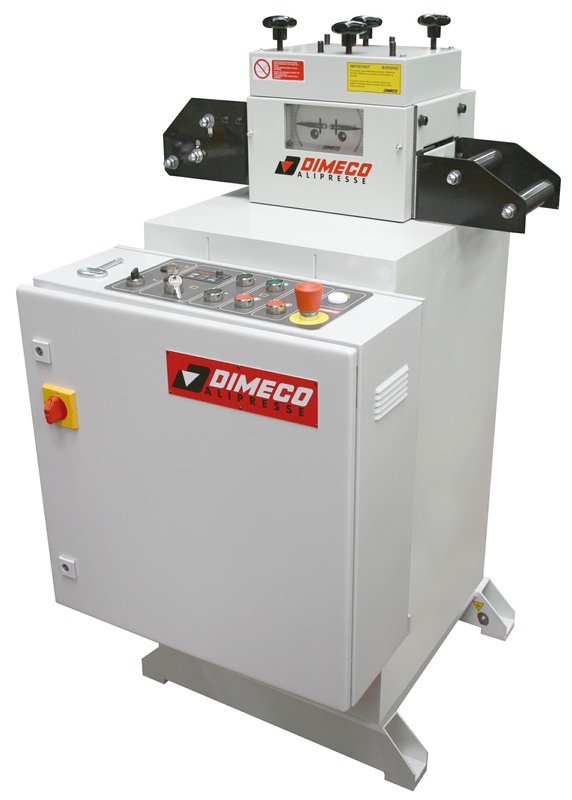 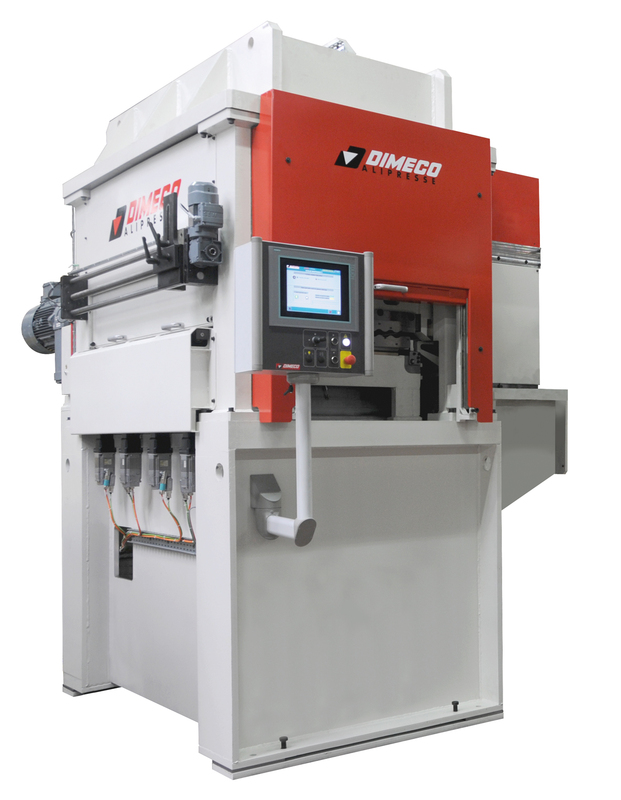 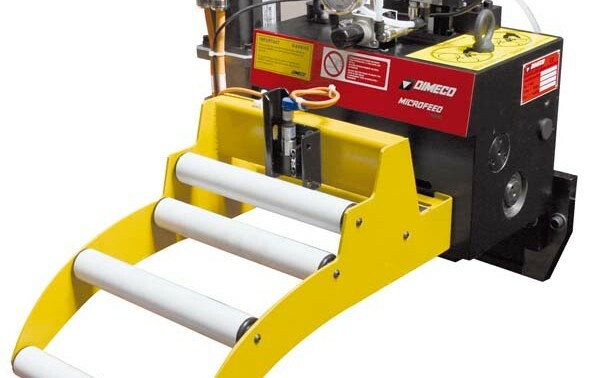 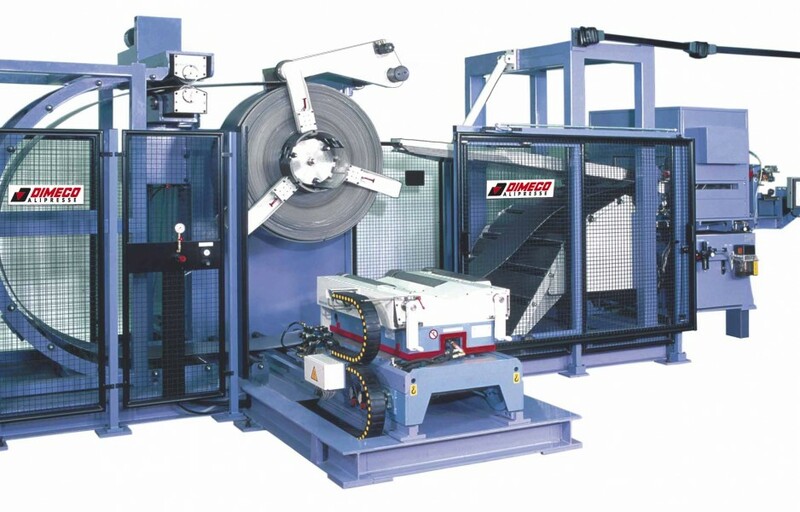 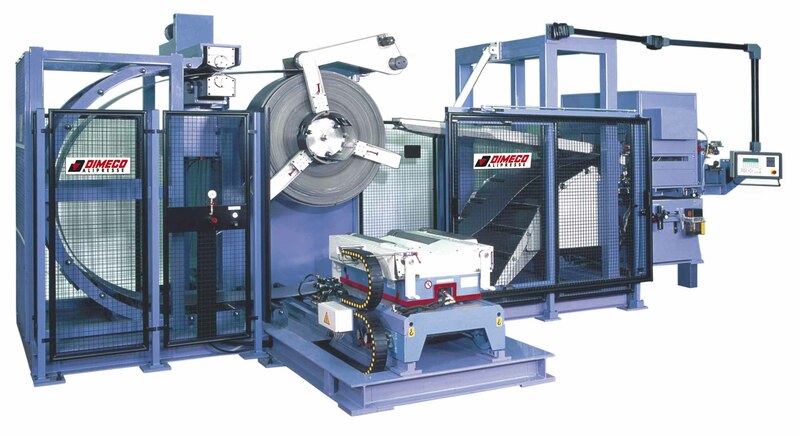 Dimeco provides the world widest range of equipment, matching needs of small press shops up to major automotive market players. 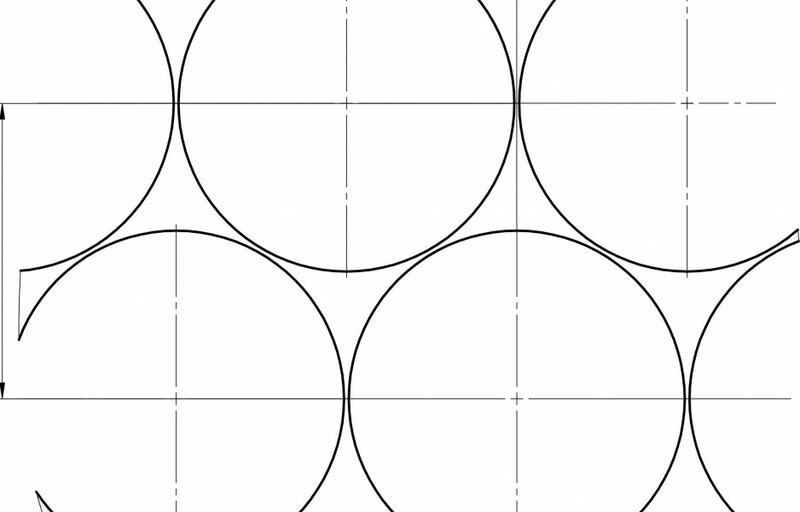 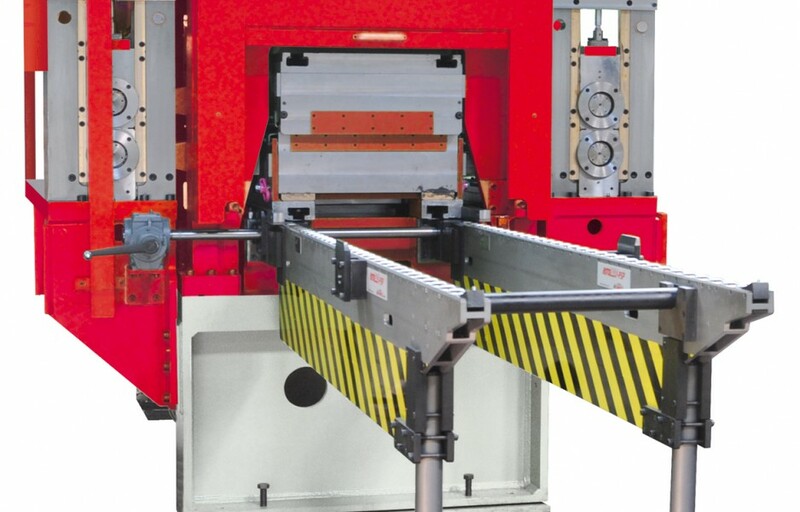 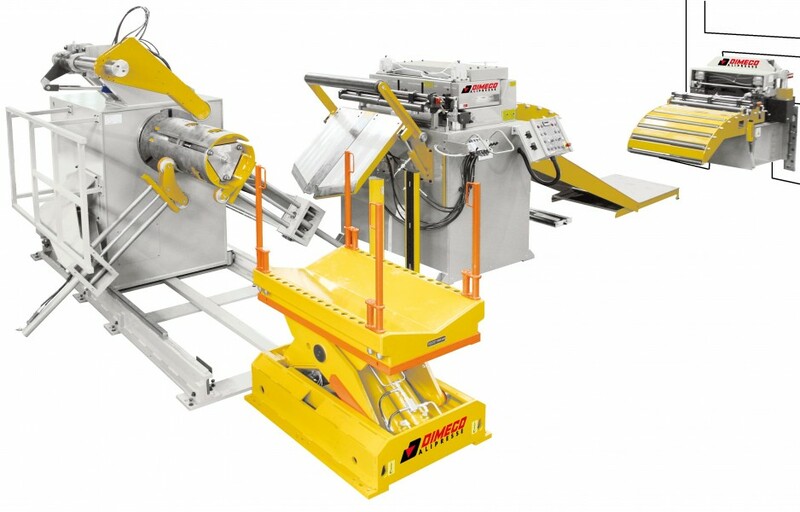 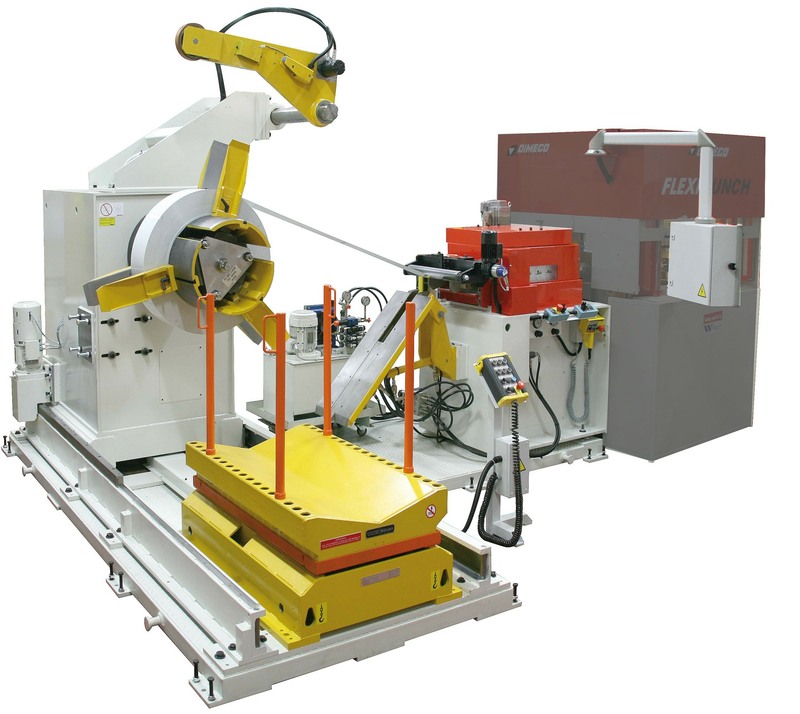 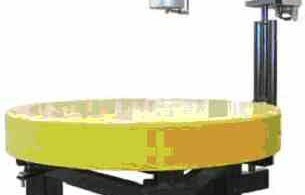 Huge R&D work has been achieved to develop the new levelling technologies required by the evolution of materials available today (high press steel). 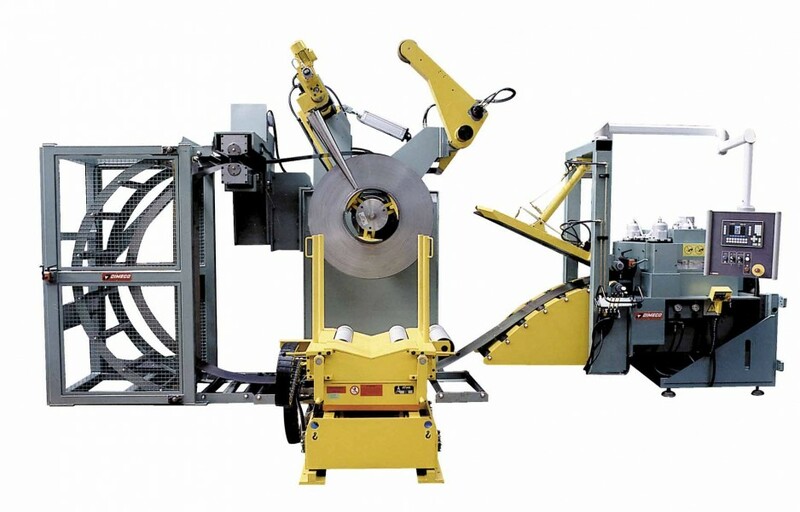 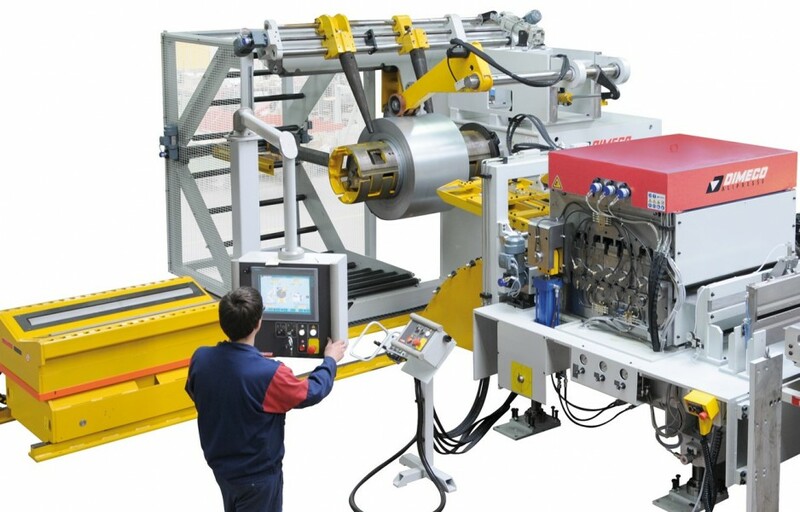 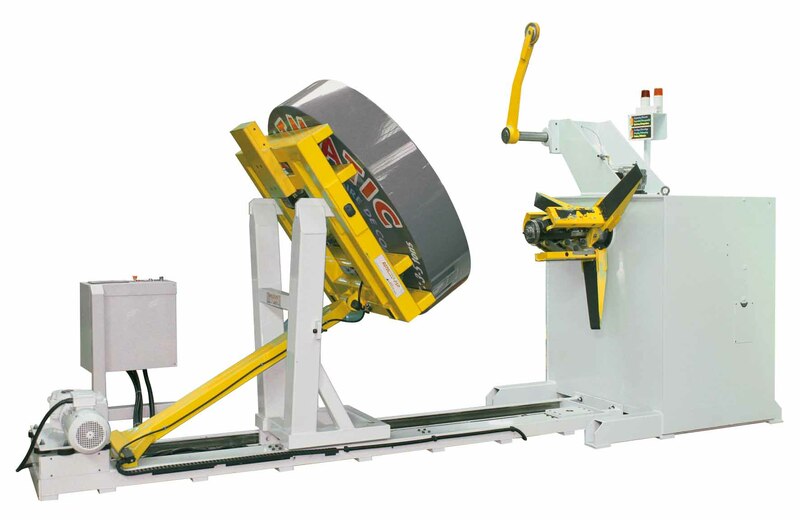 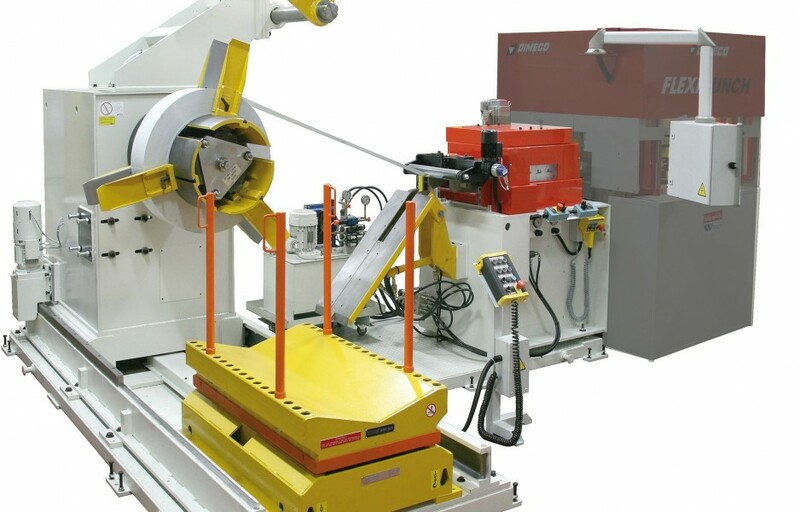 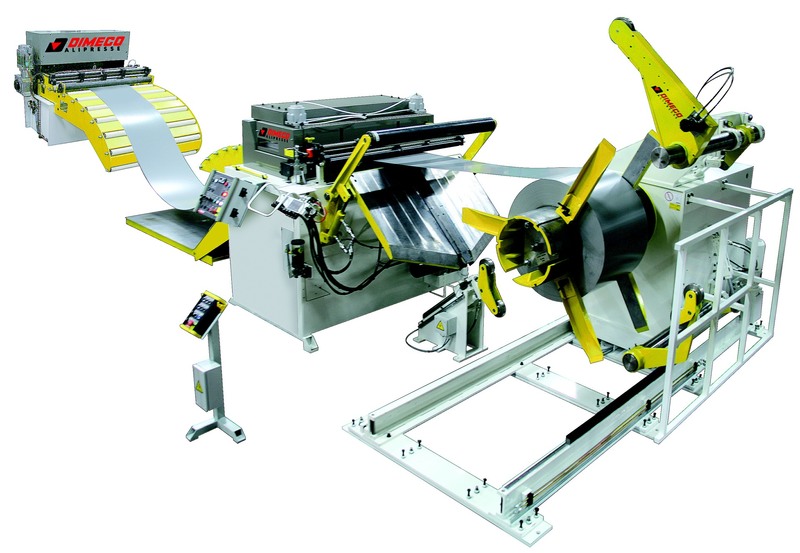 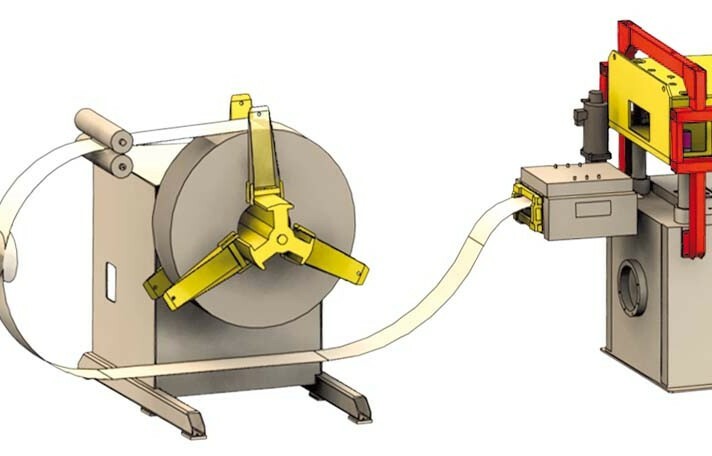 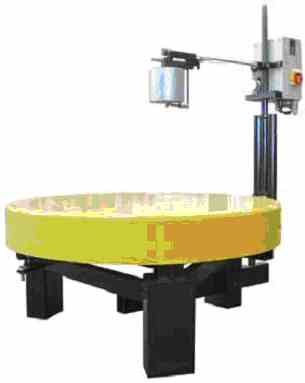 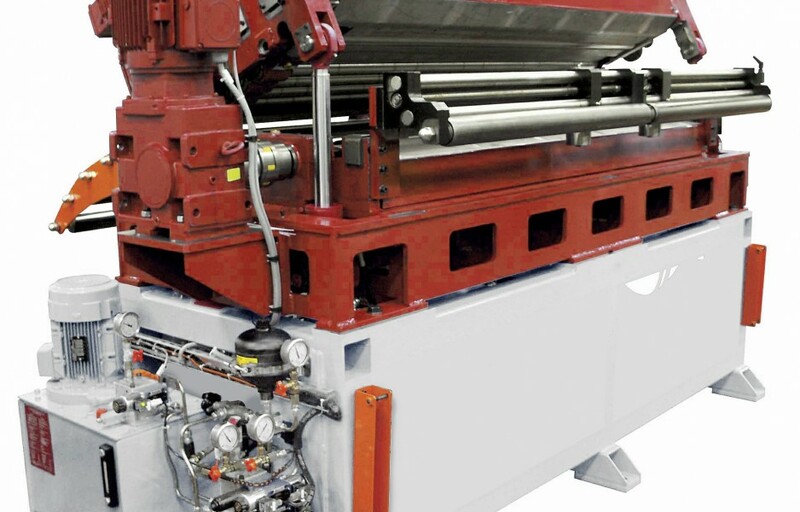 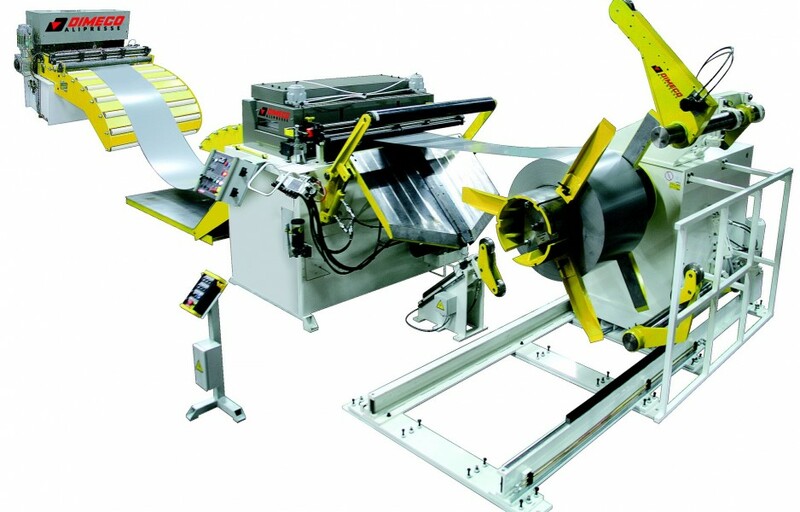 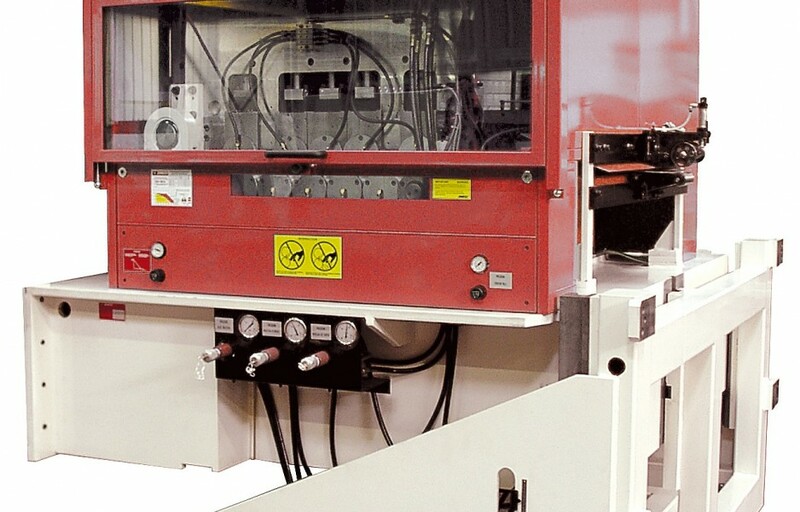 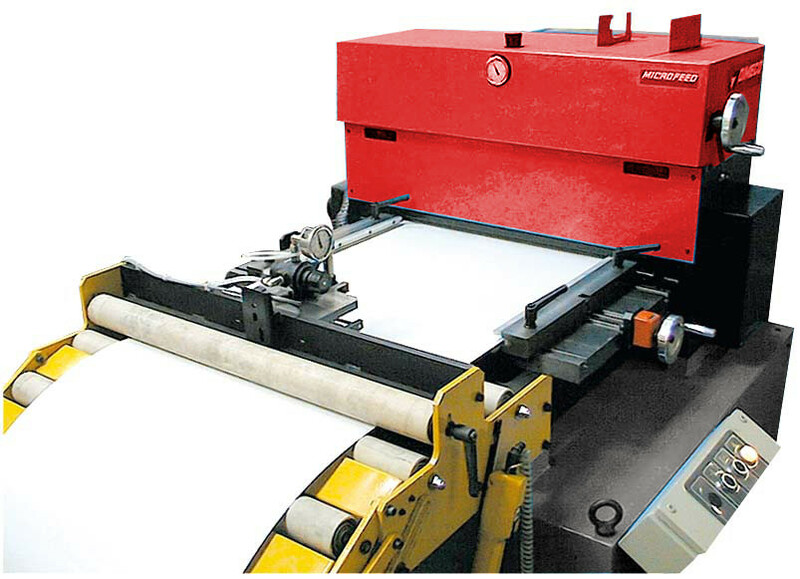 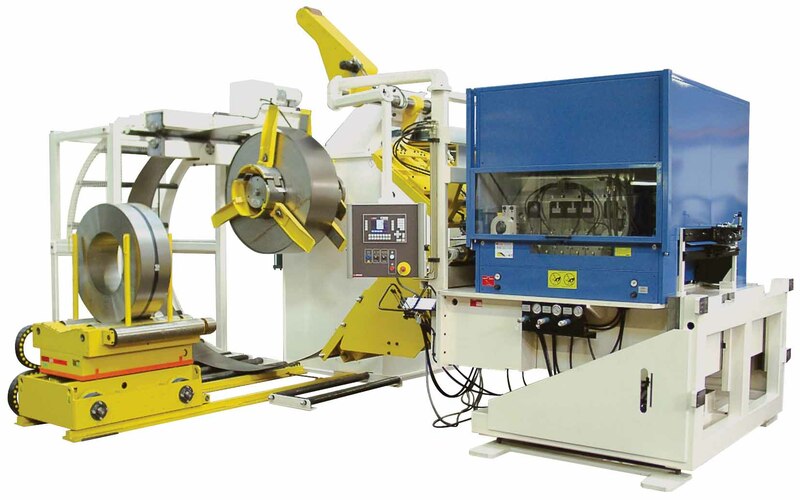 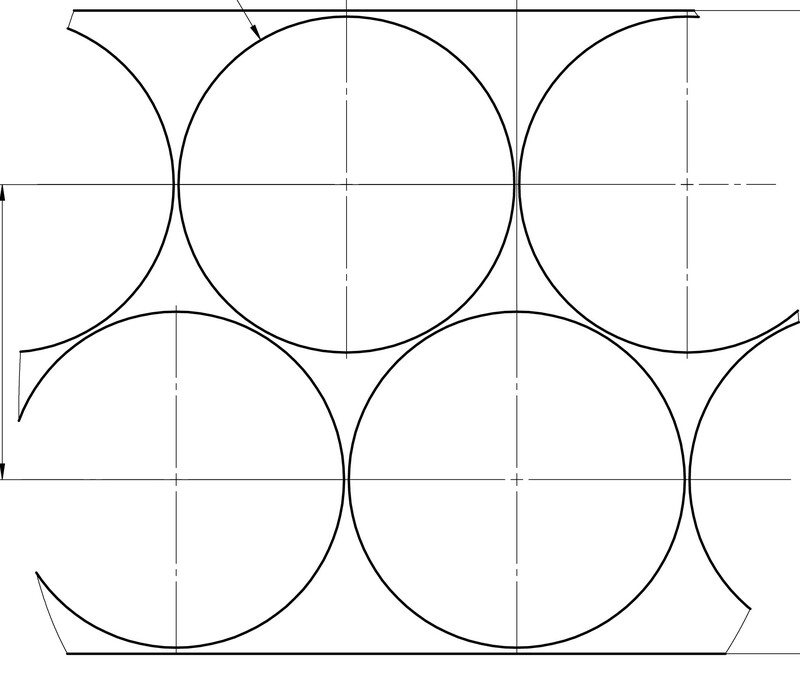 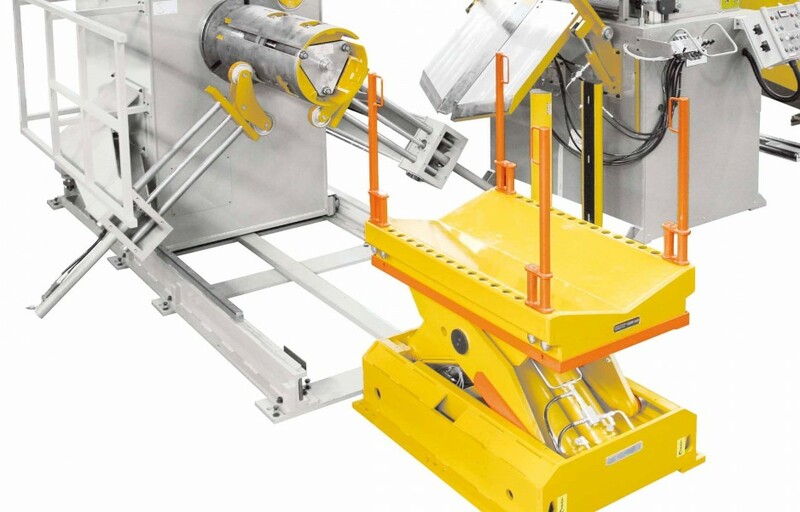 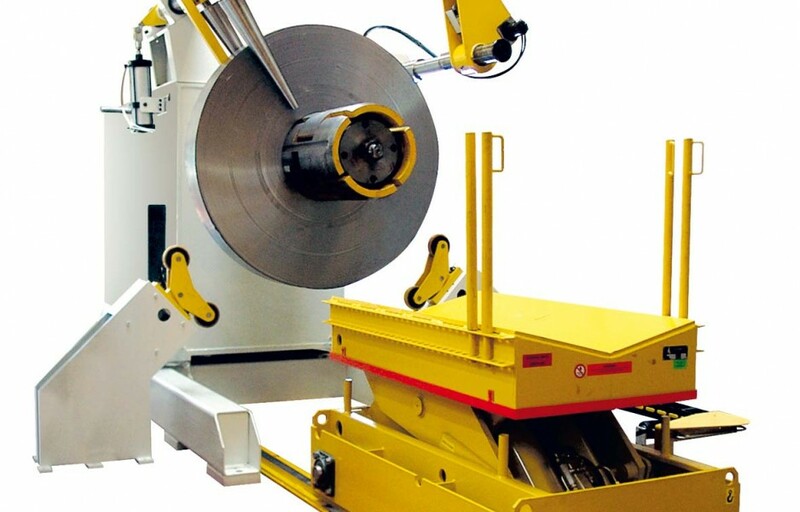 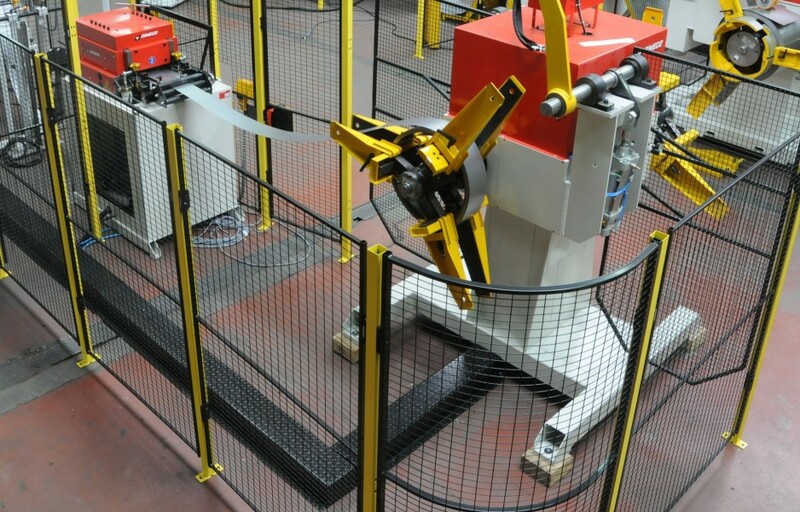 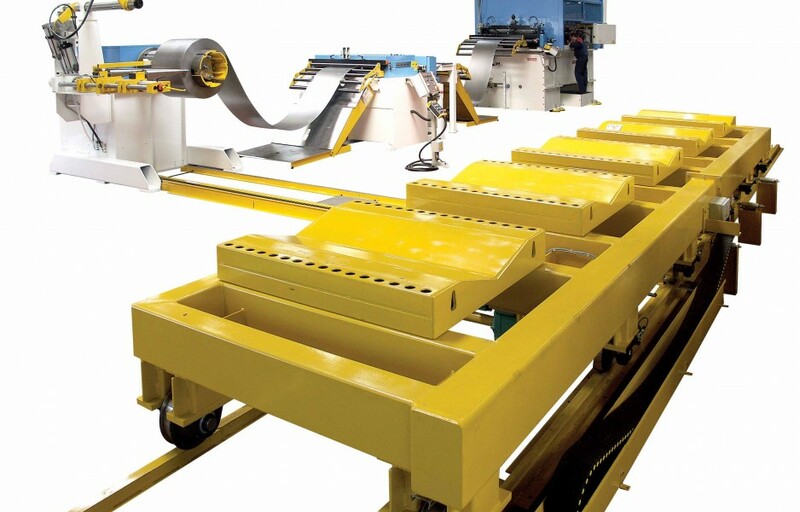 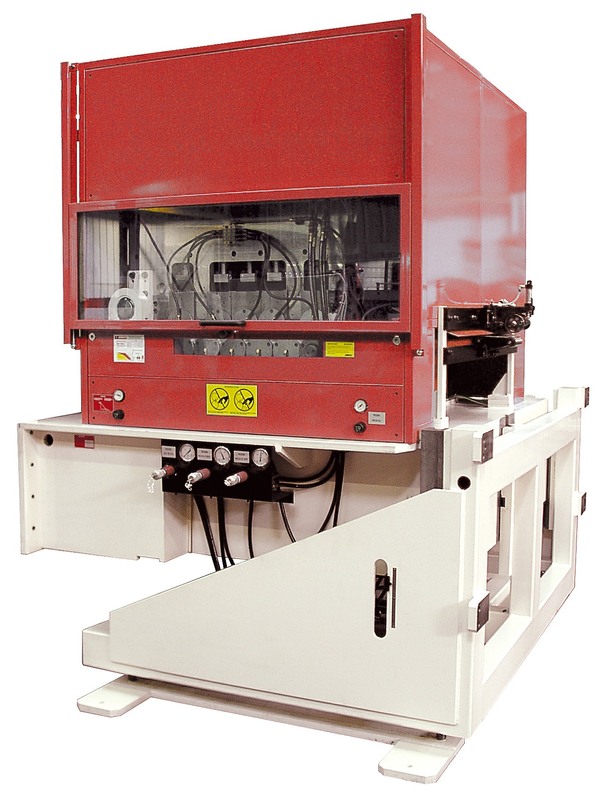 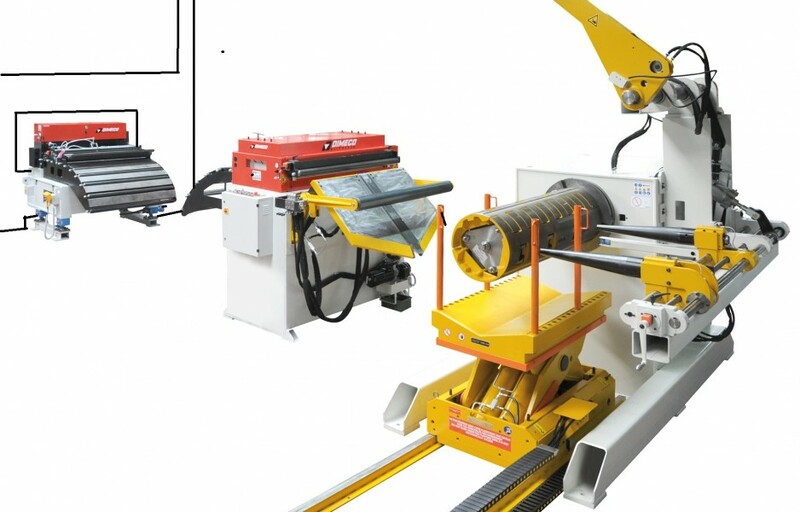 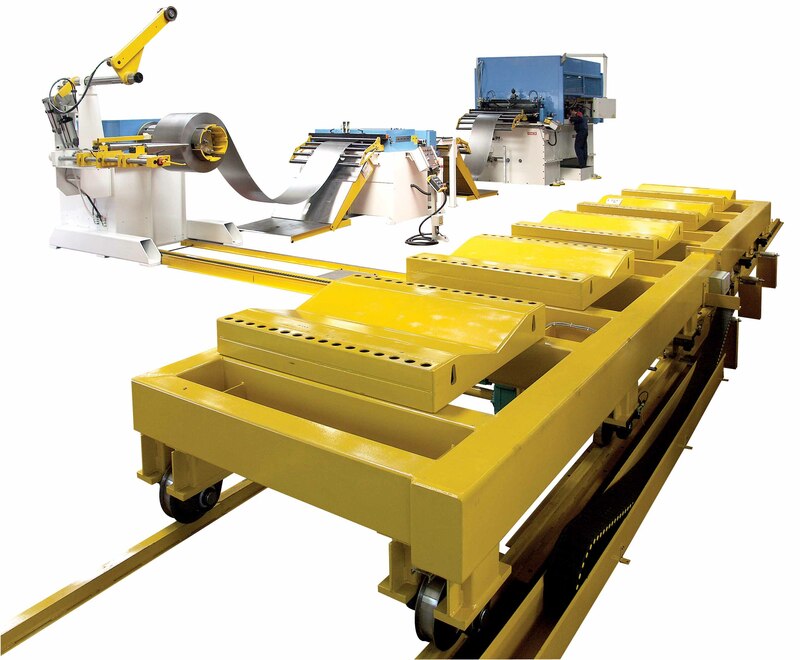 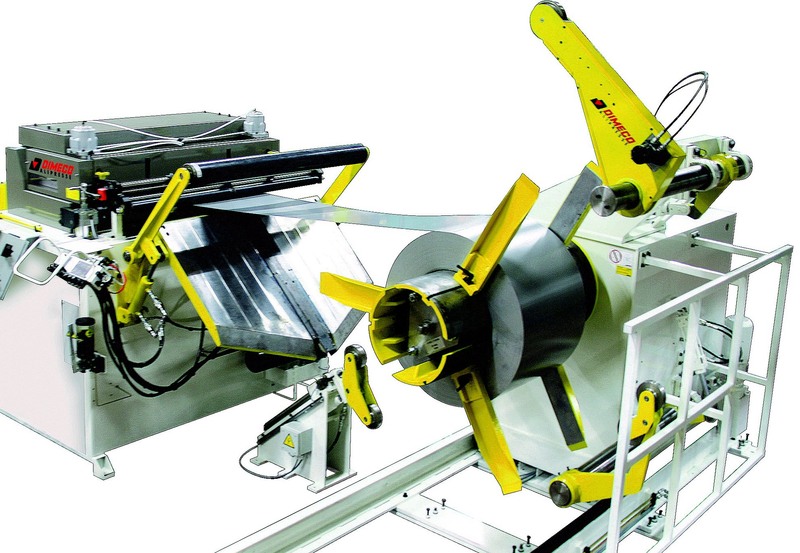 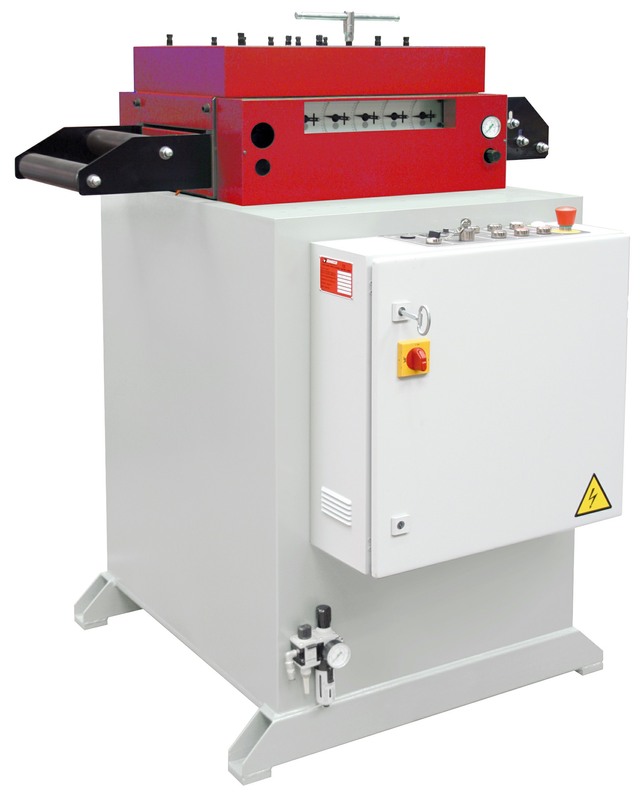 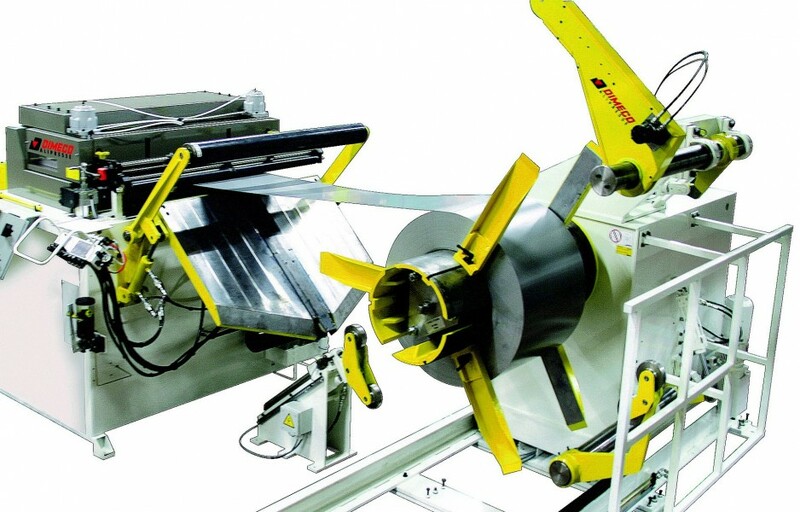 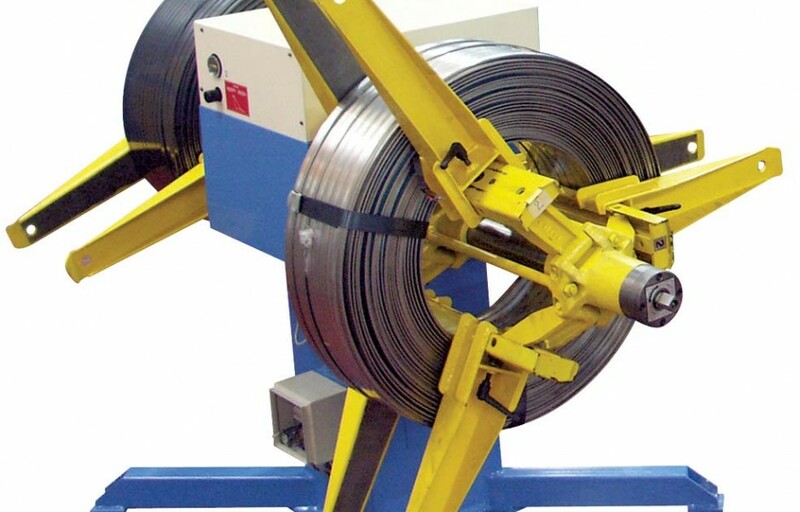 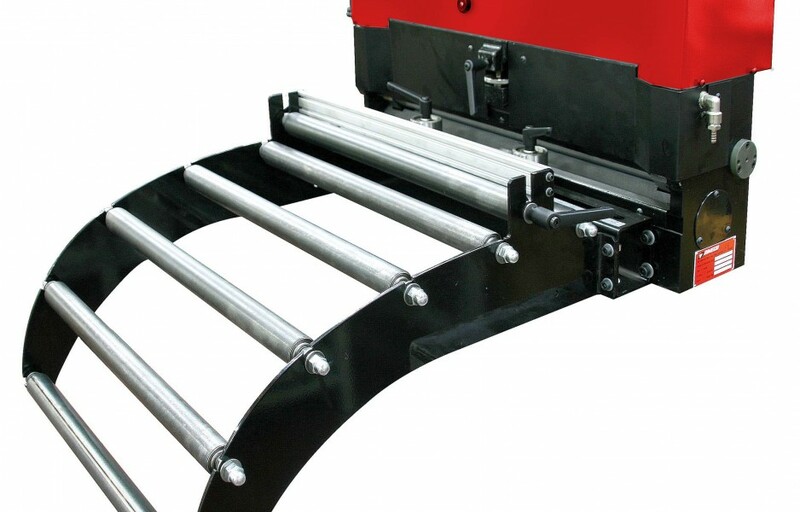 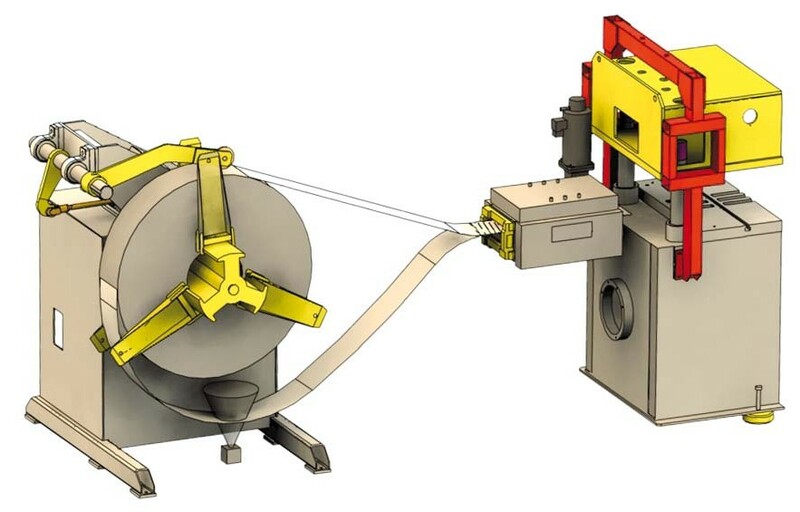 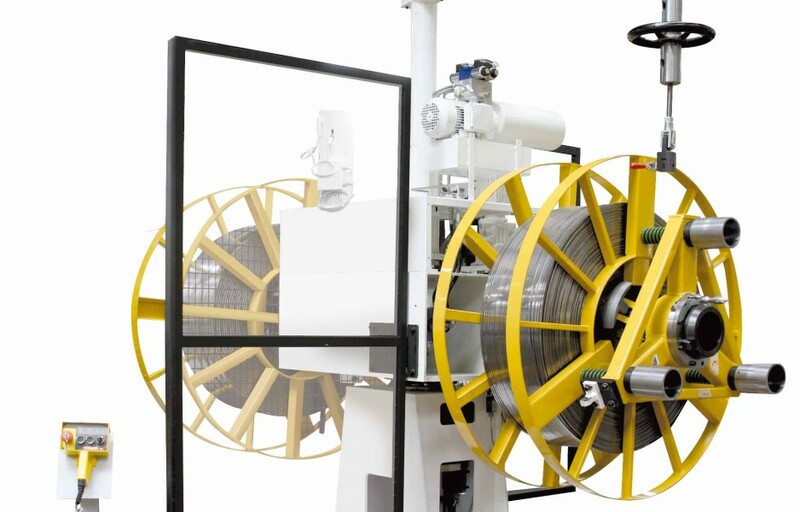 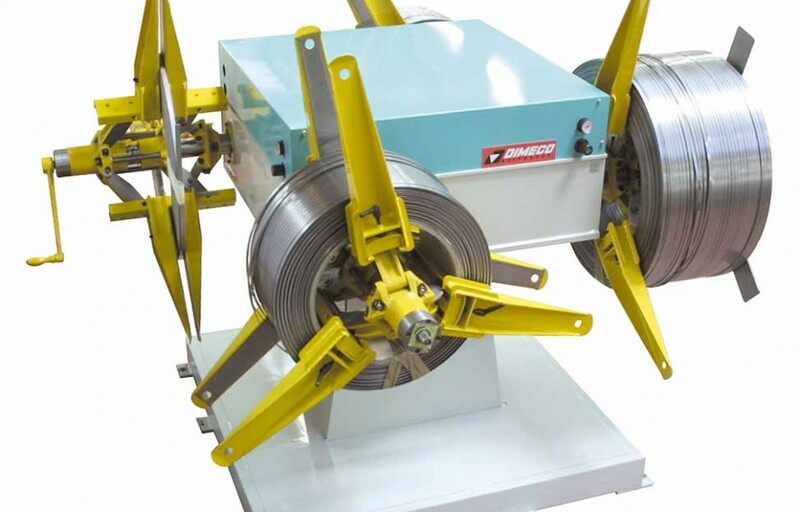 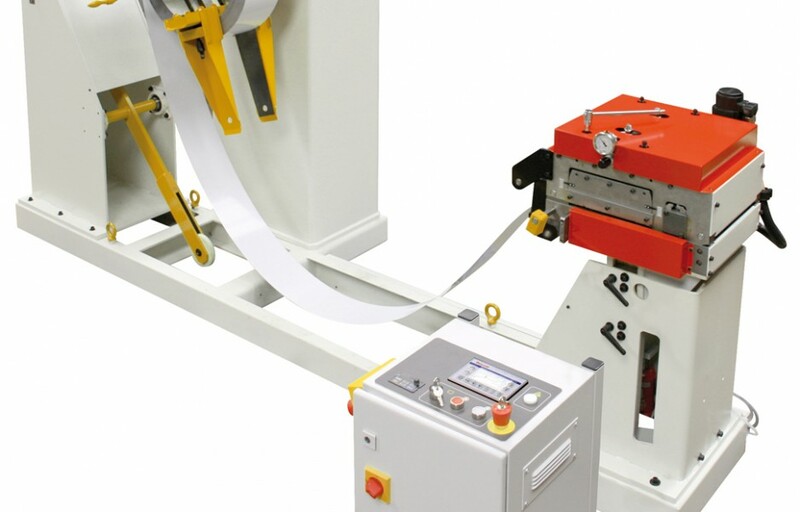 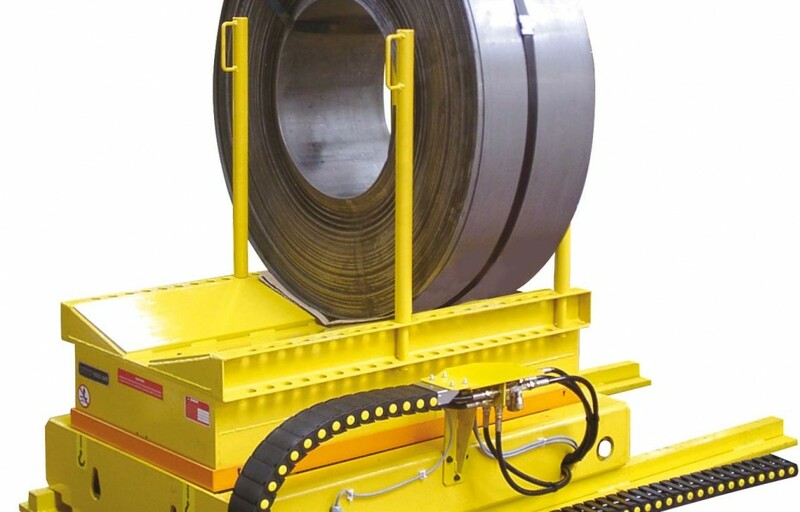 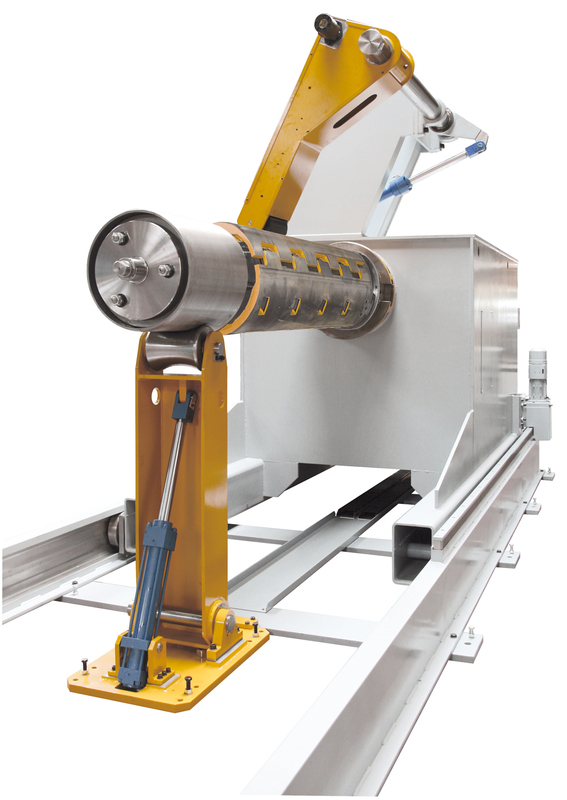 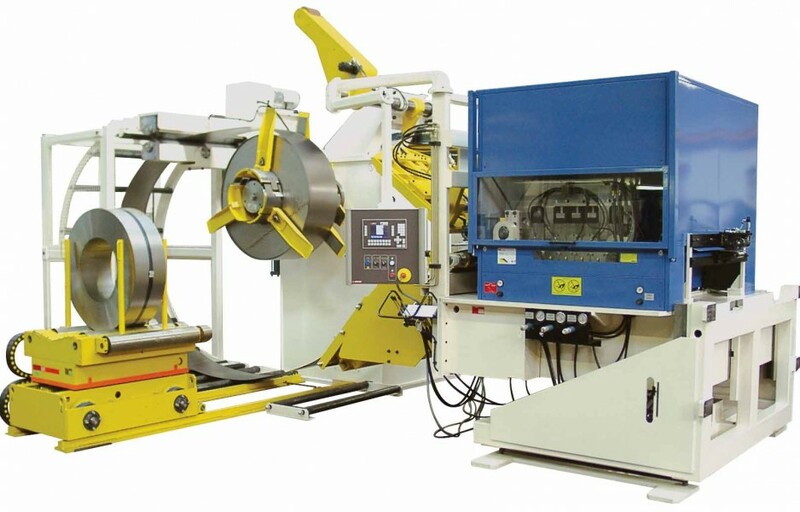 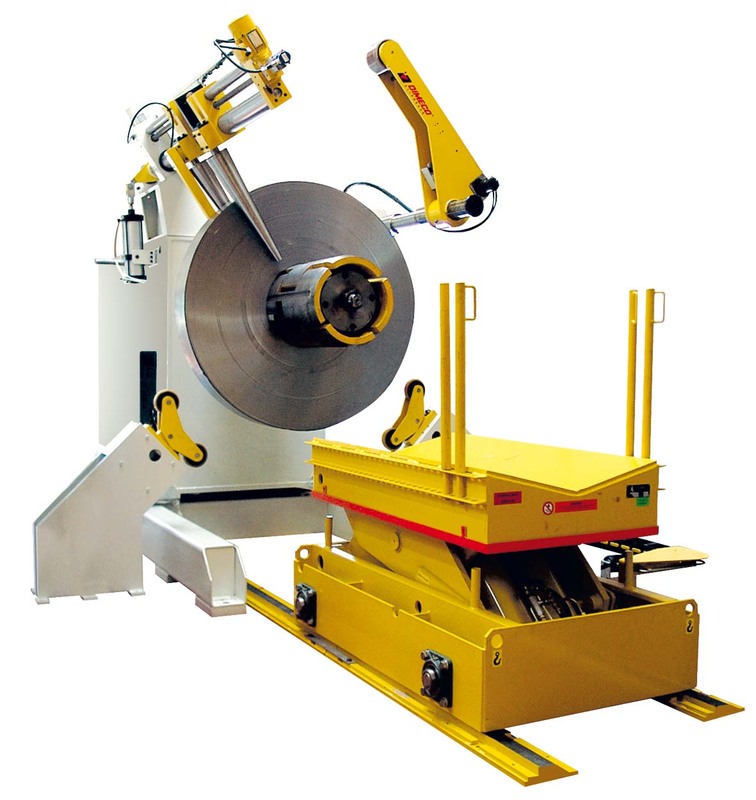 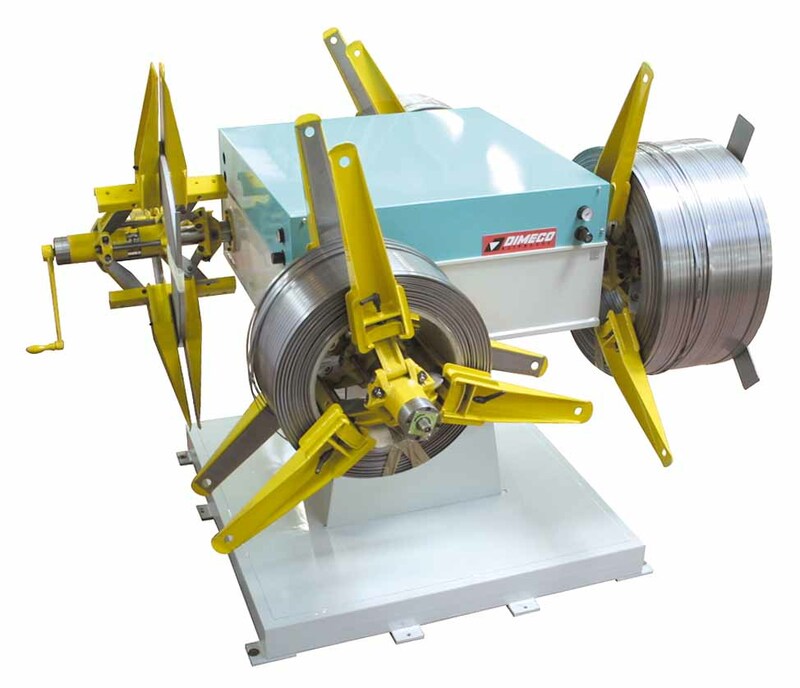 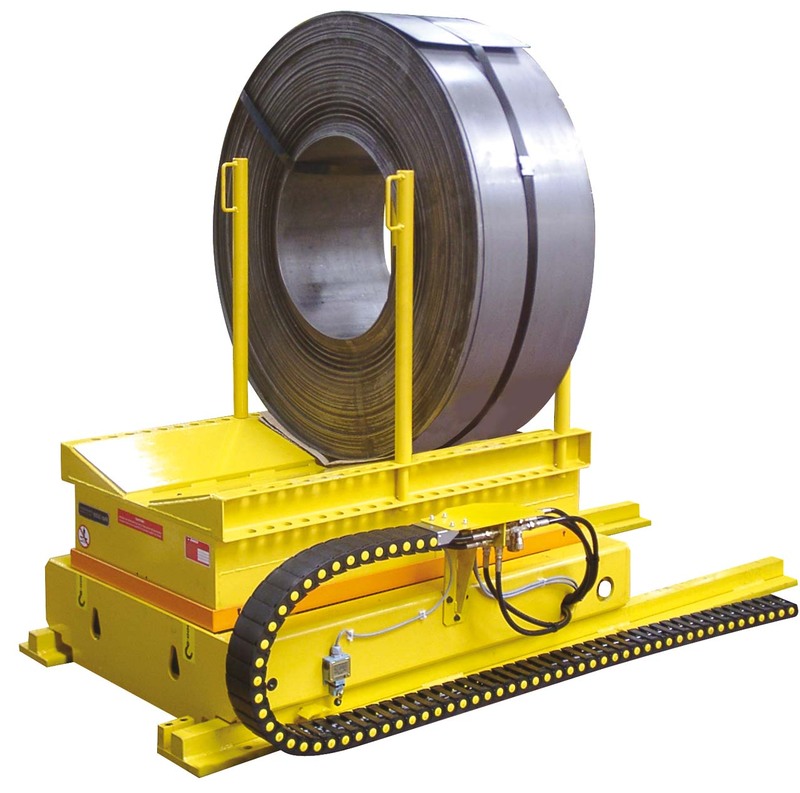 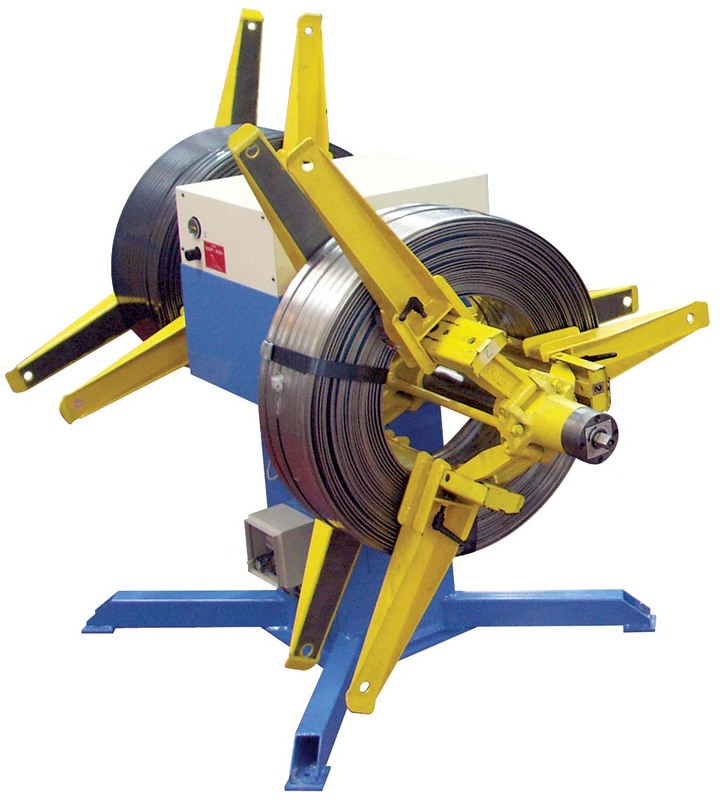 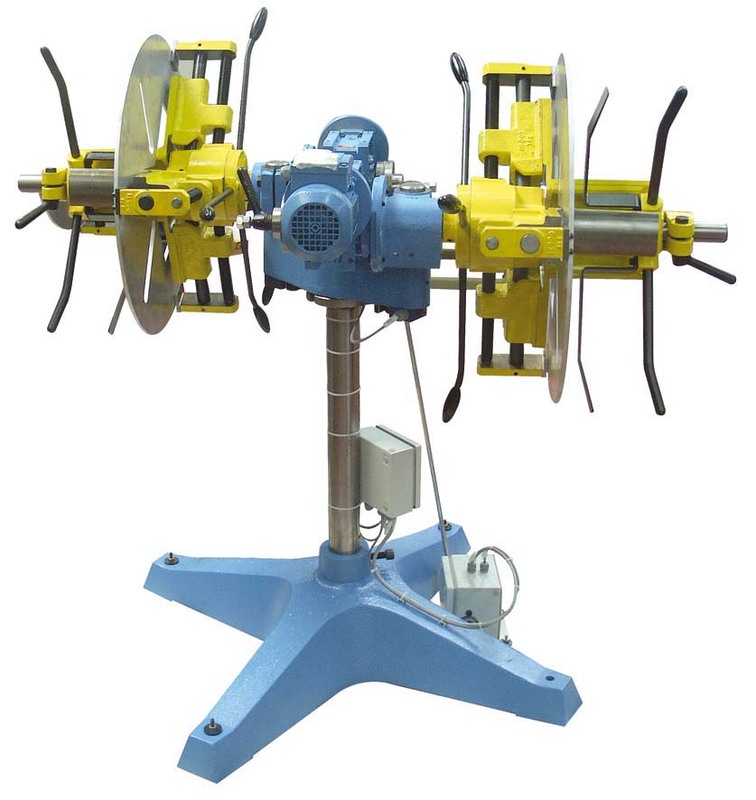 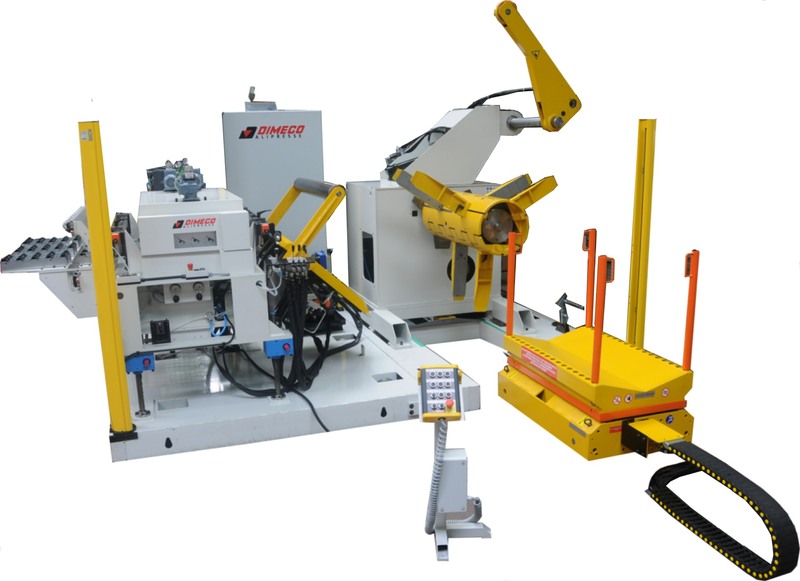 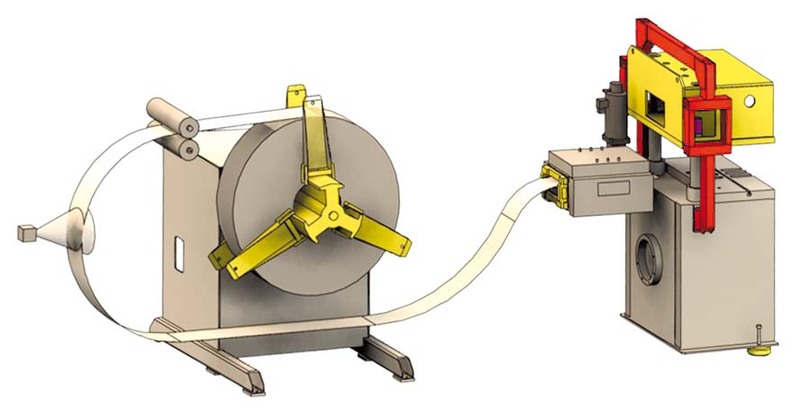 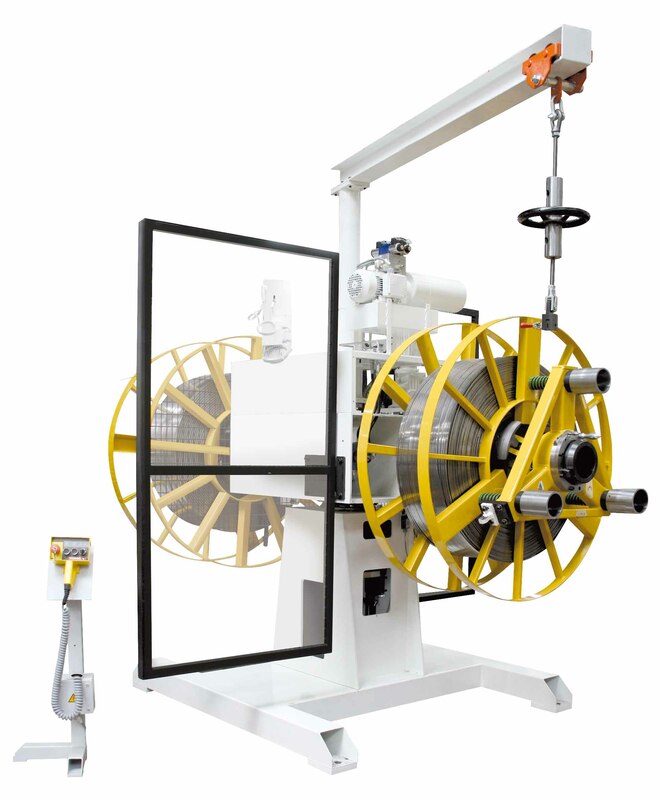 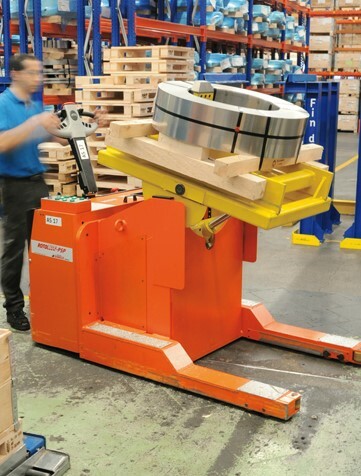 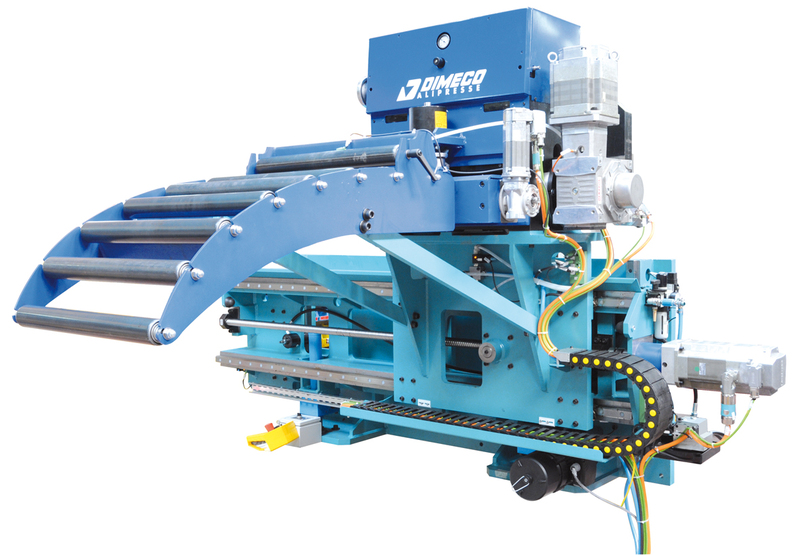 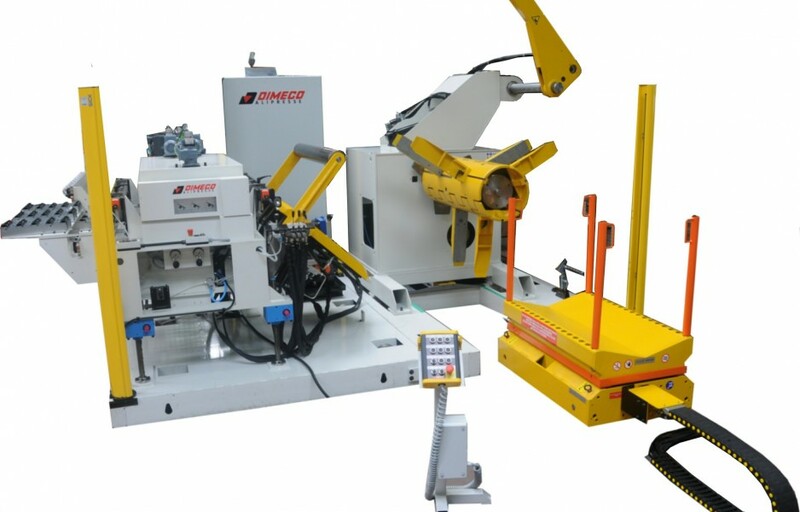 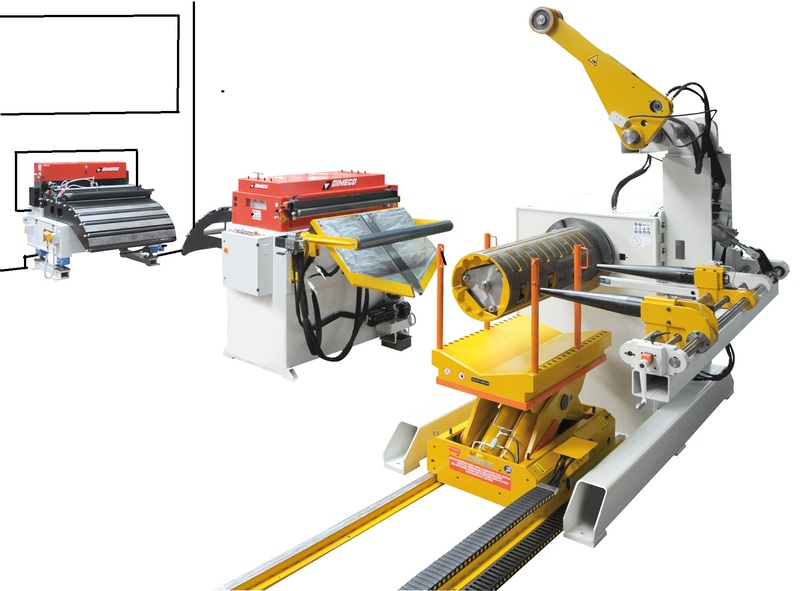 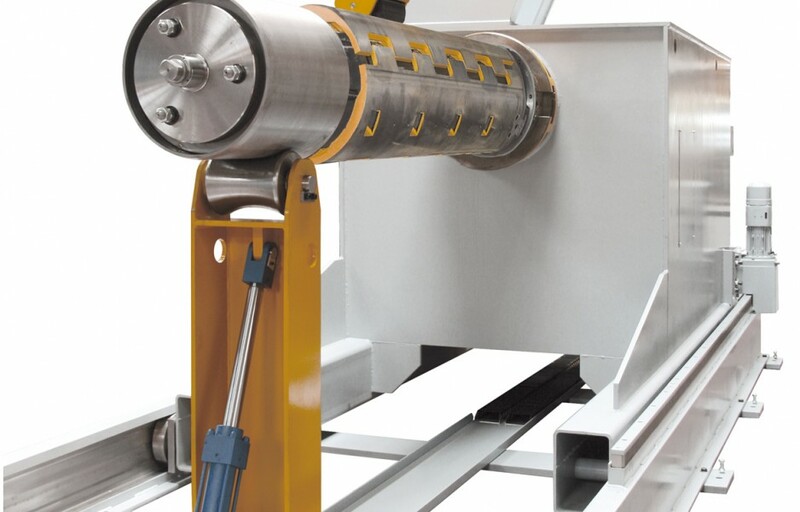 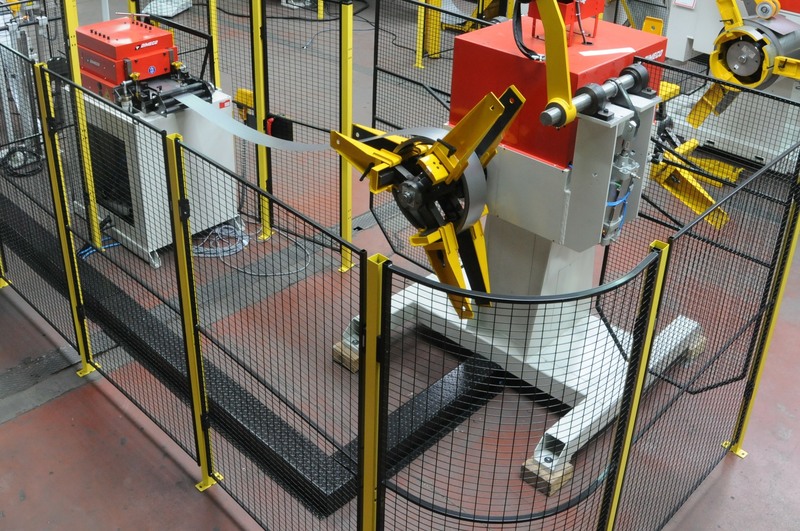 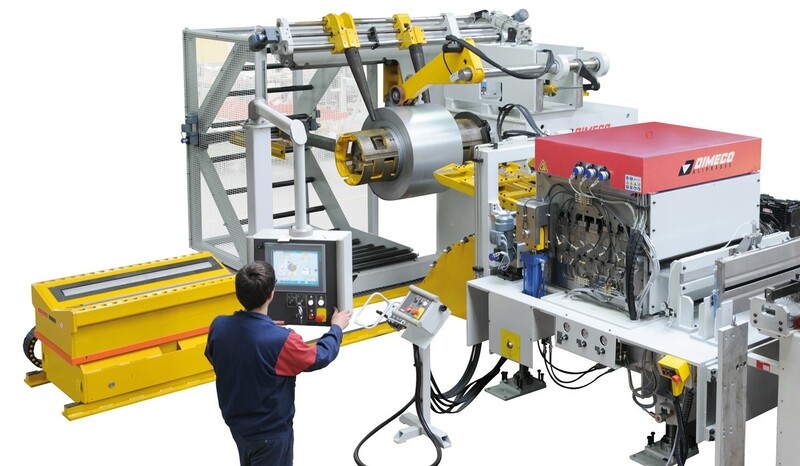 Coil cradle, 3 in 1 combination, short line & long line configurations match all applications. 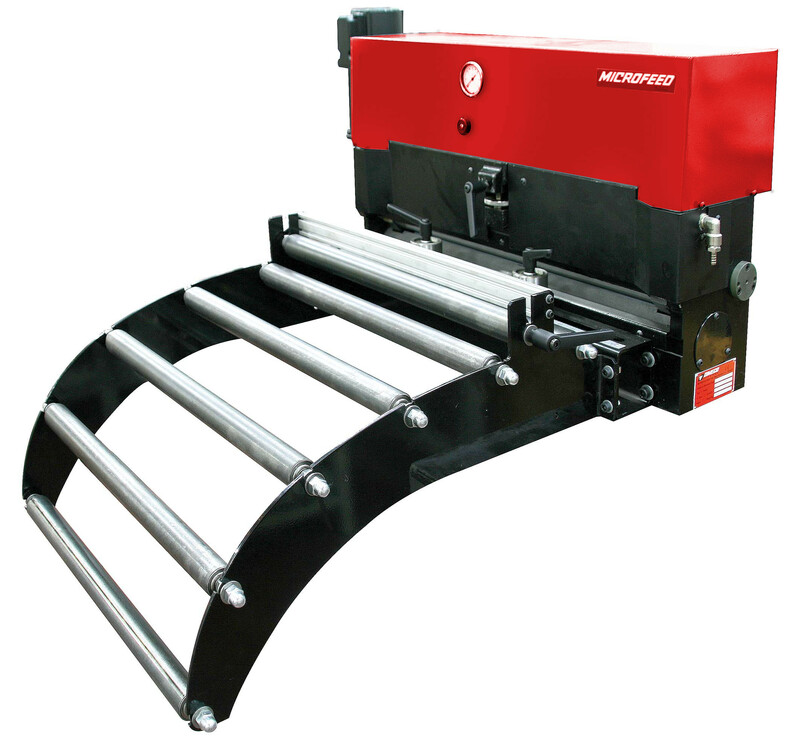 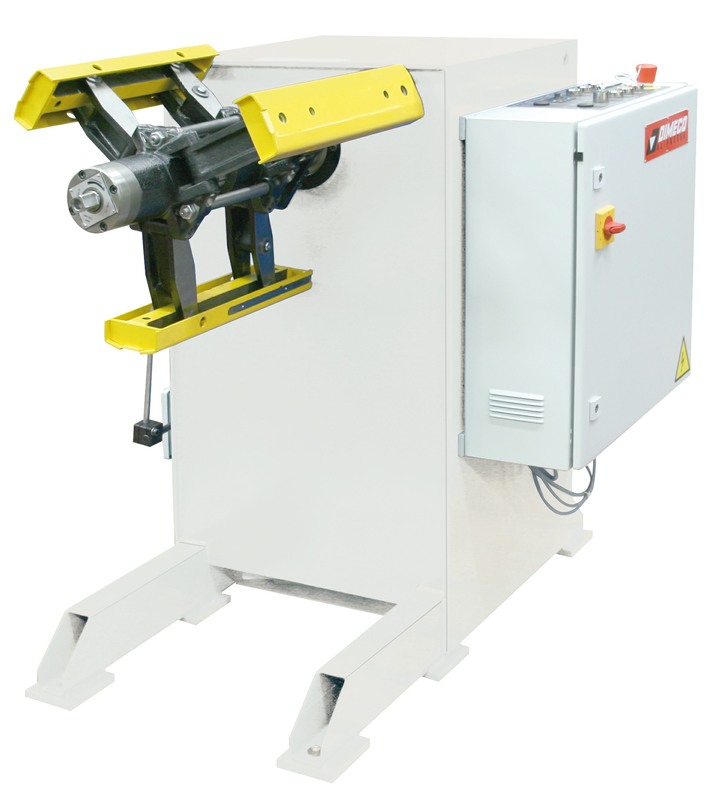 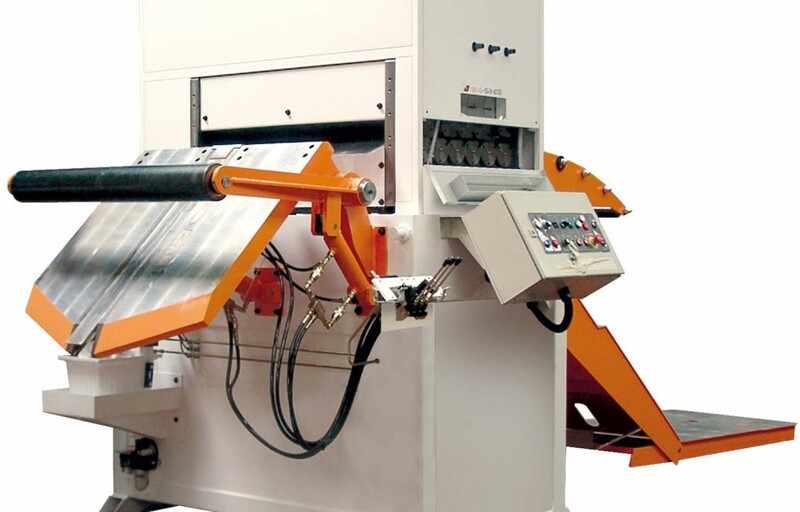 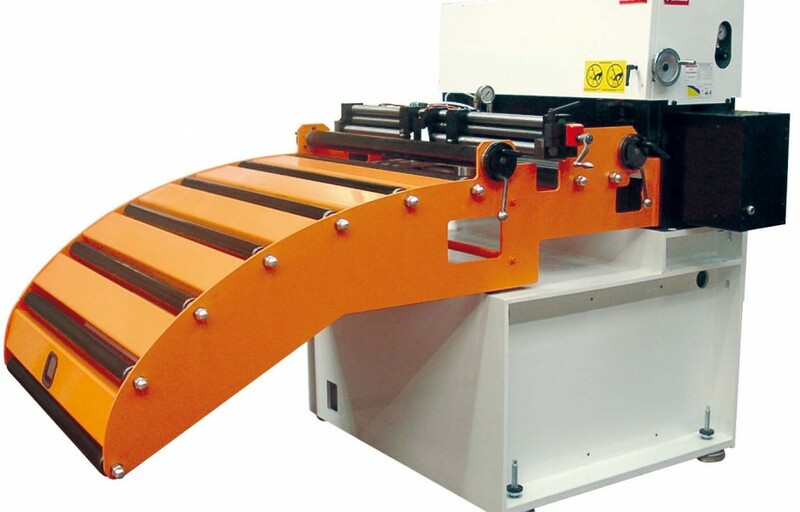 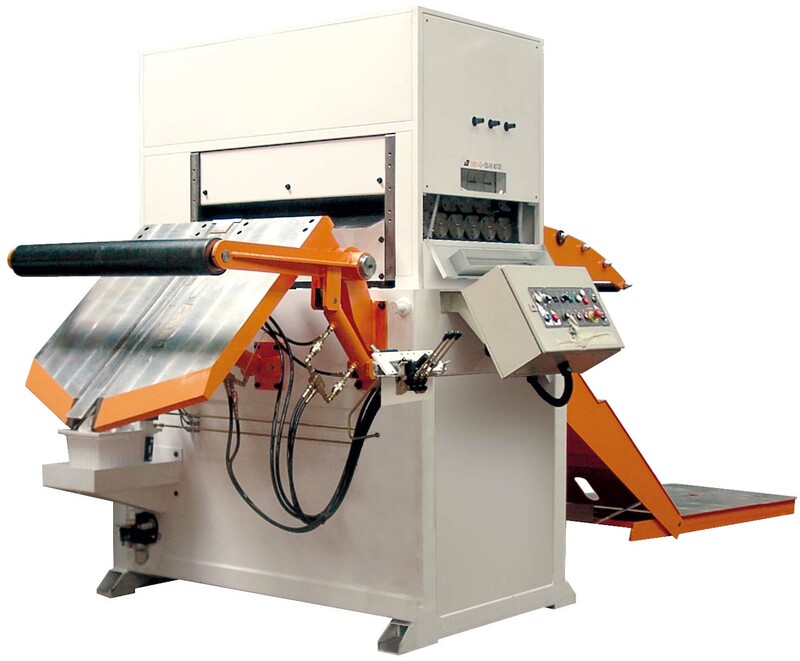 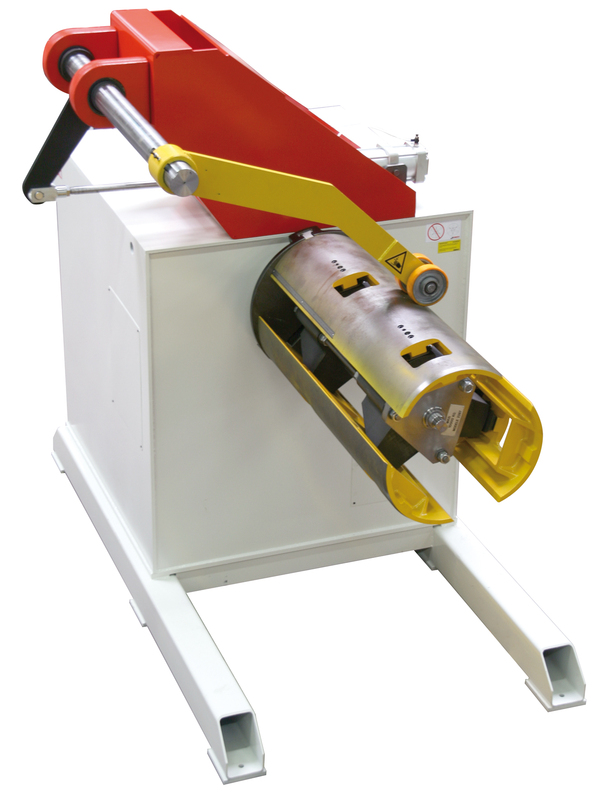 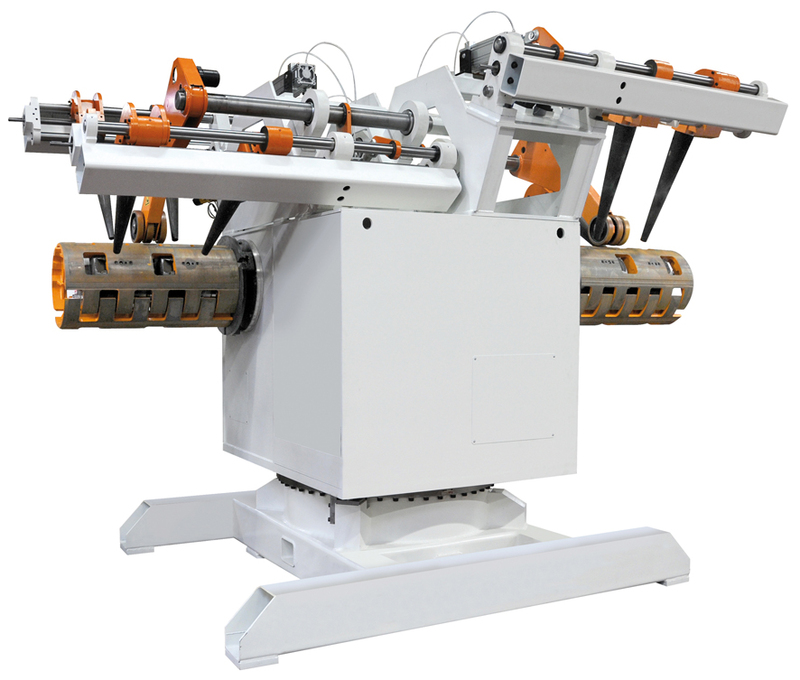 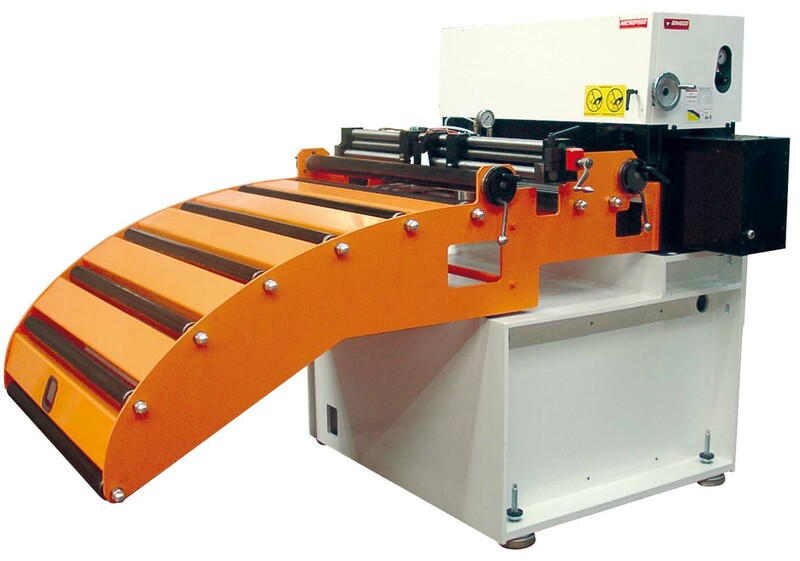 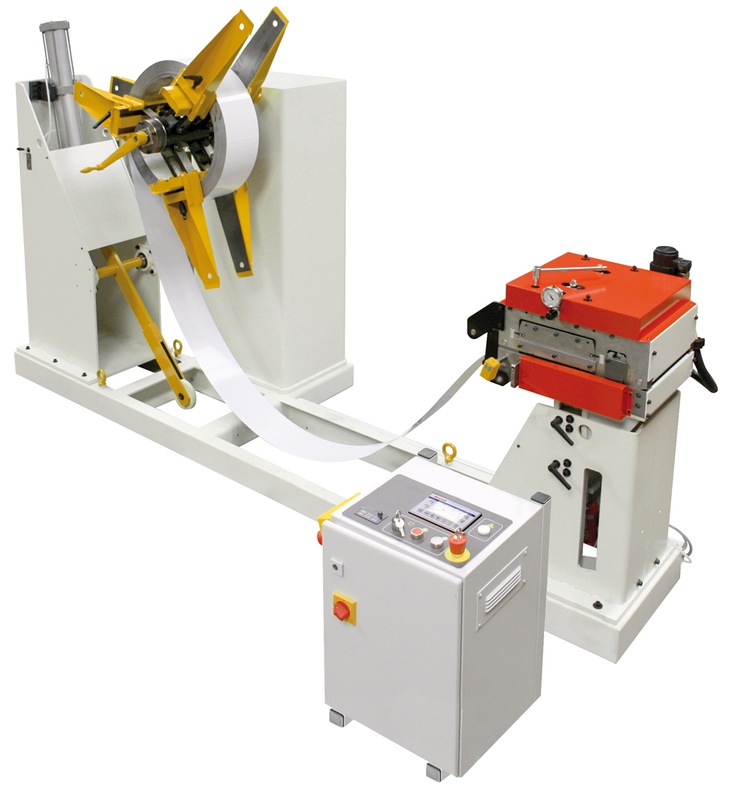 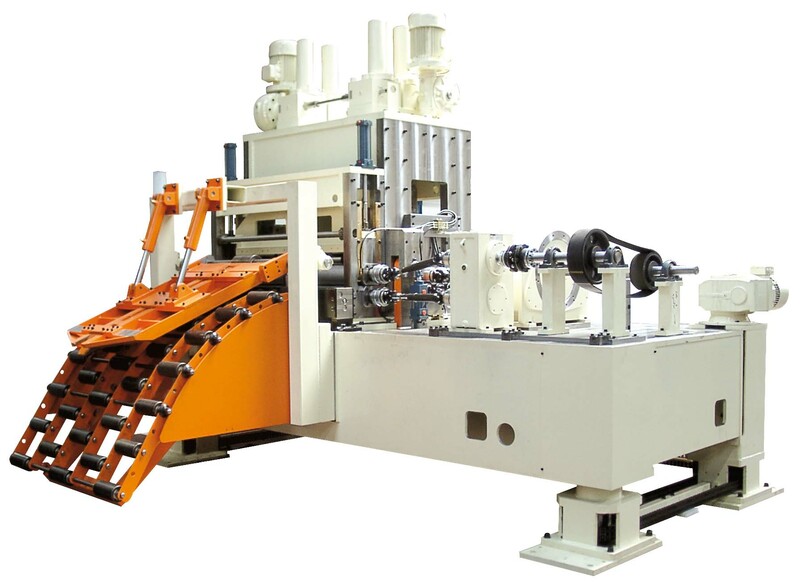 Infeed peeler & table allow safe and quick coil change process. 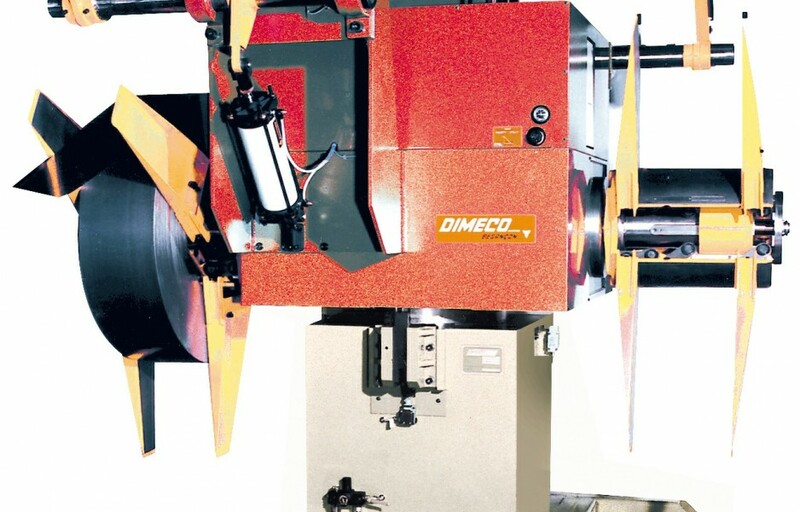 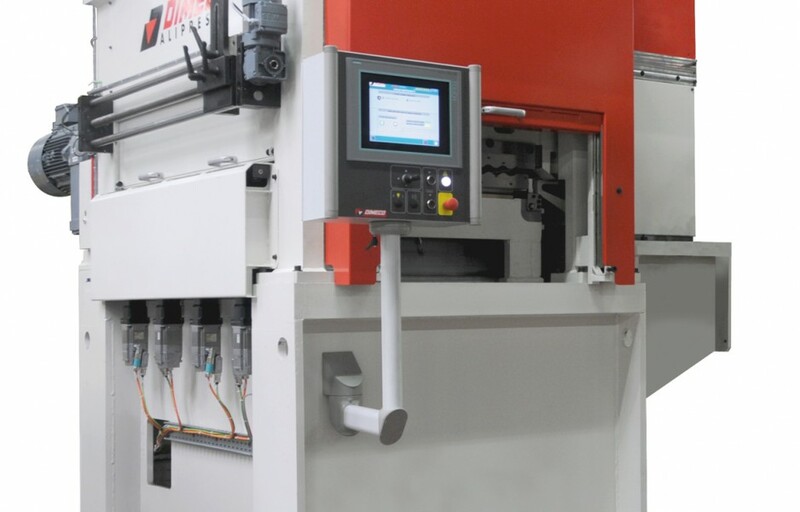 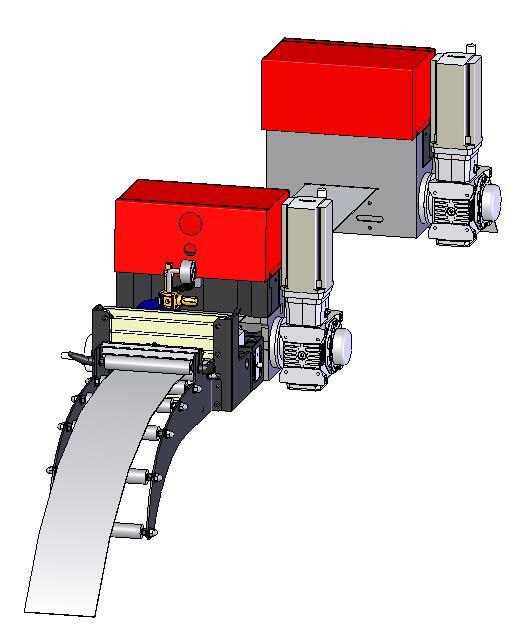 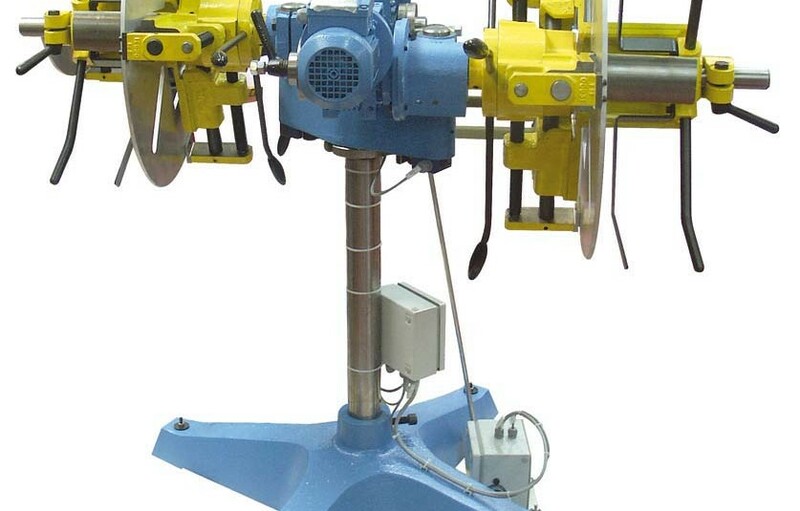 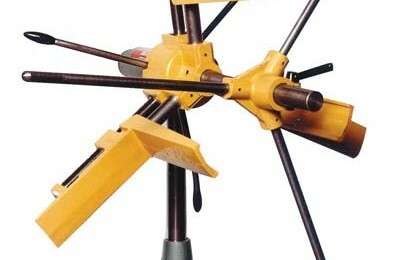 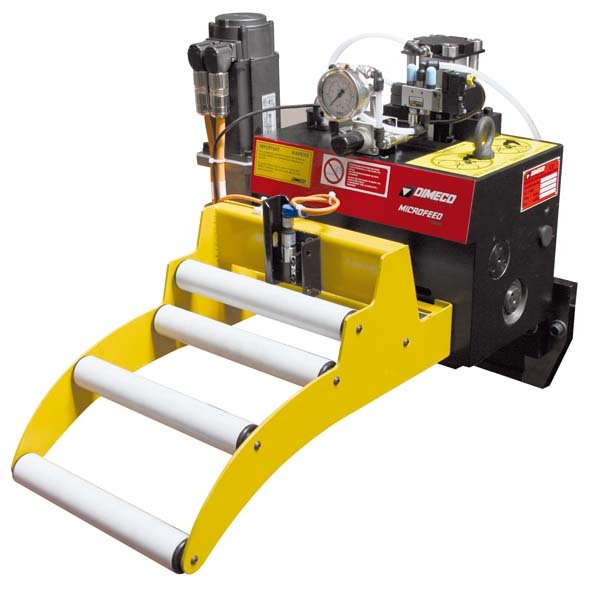 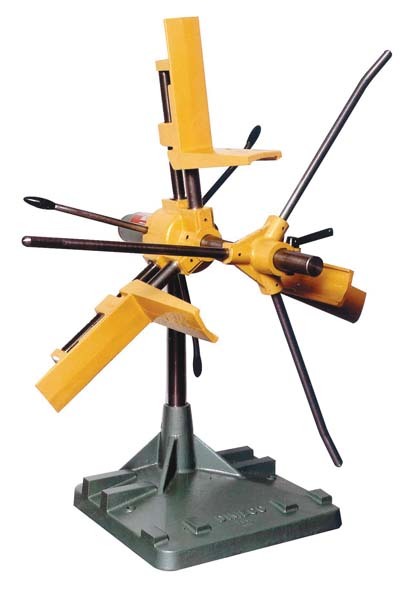 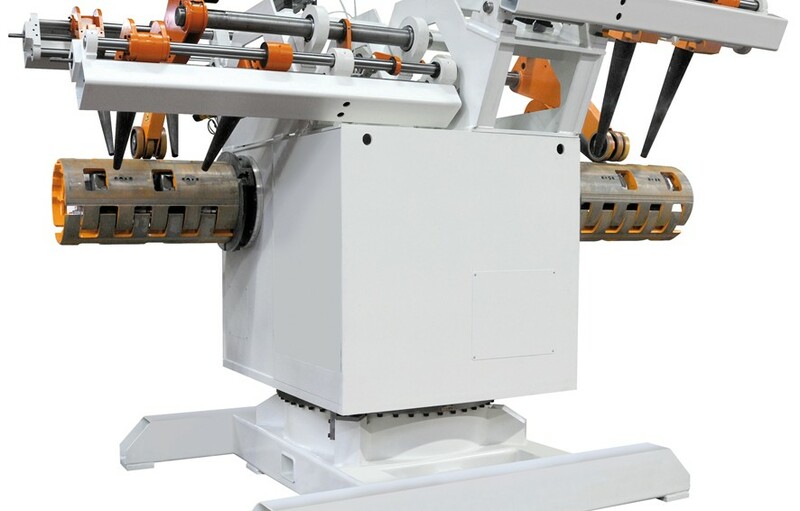 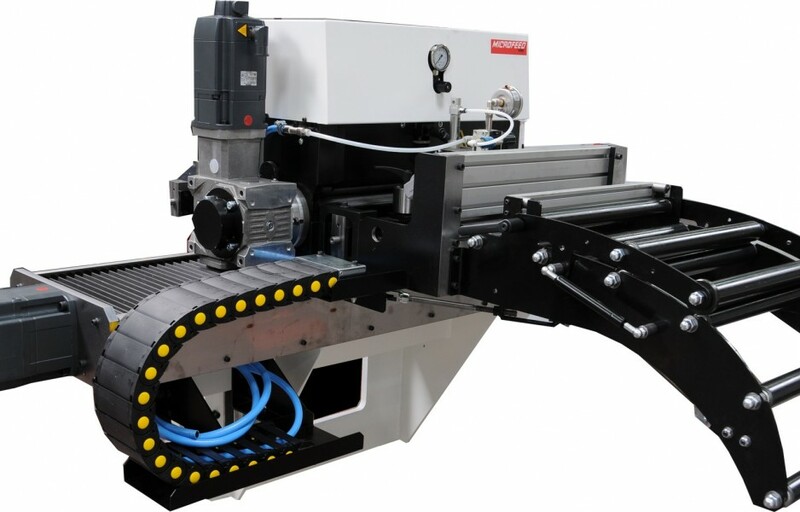 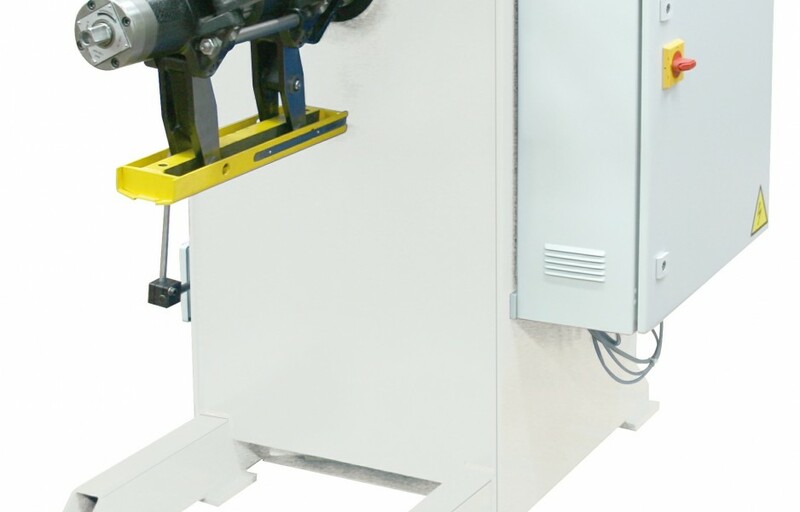 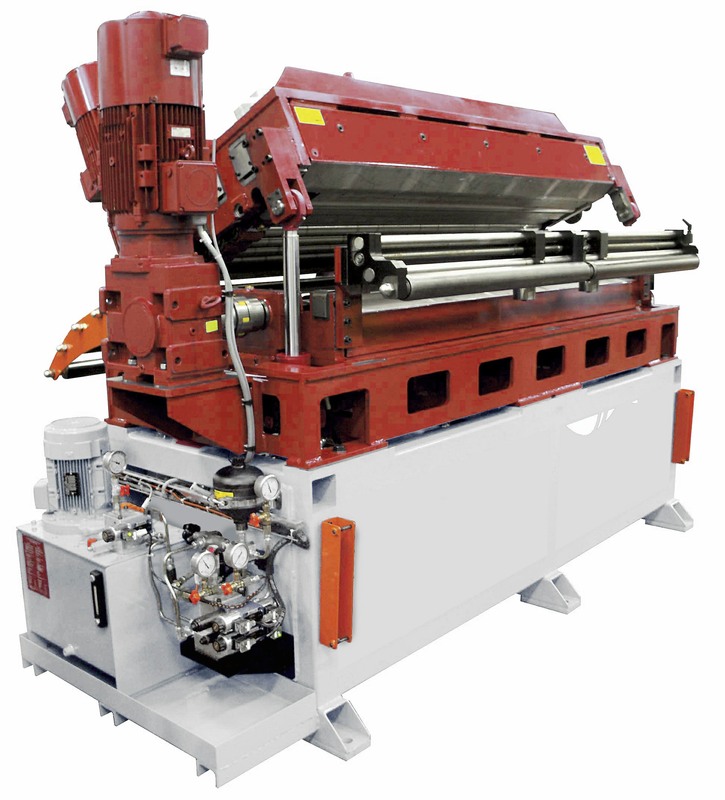 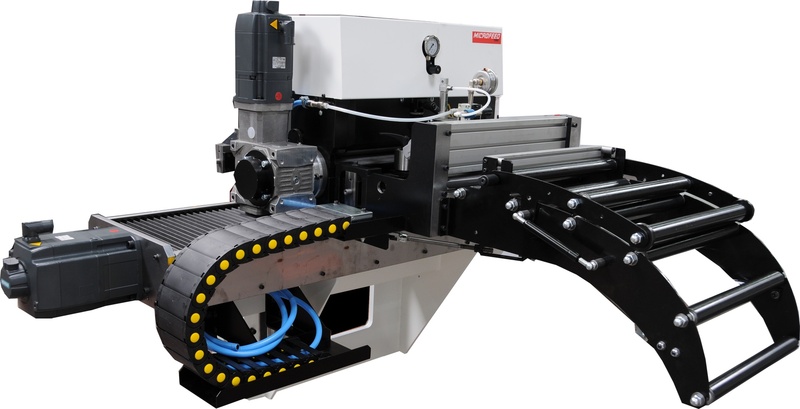 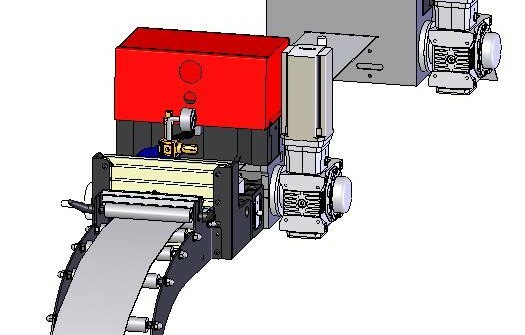 For specific applications, a servo driven uncoiler is used to match feed rate. 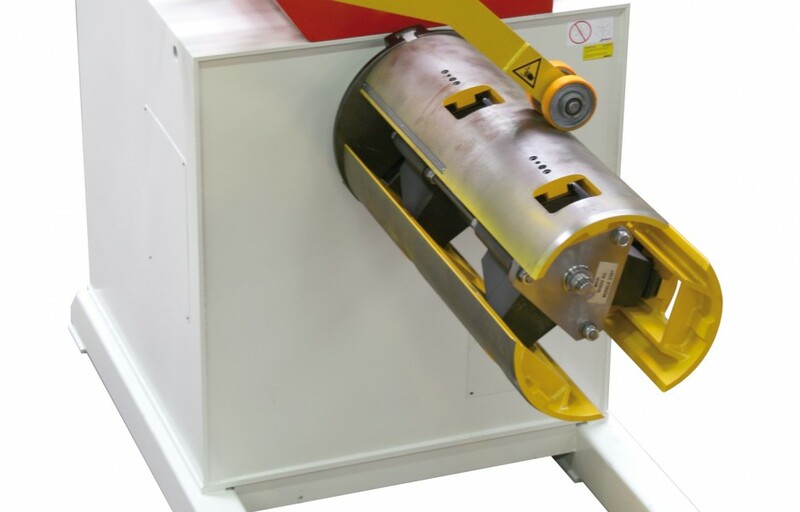 New stronger materials bring risks which must be overcome by specific ancillaries. 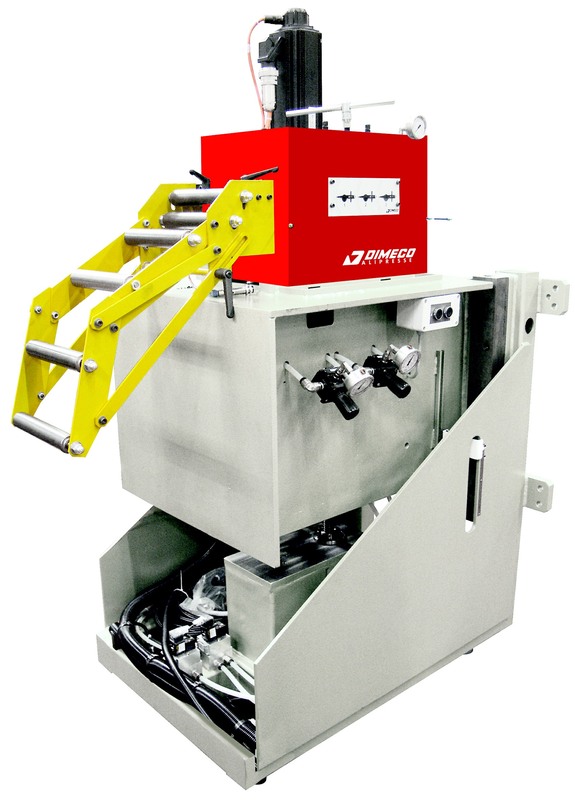 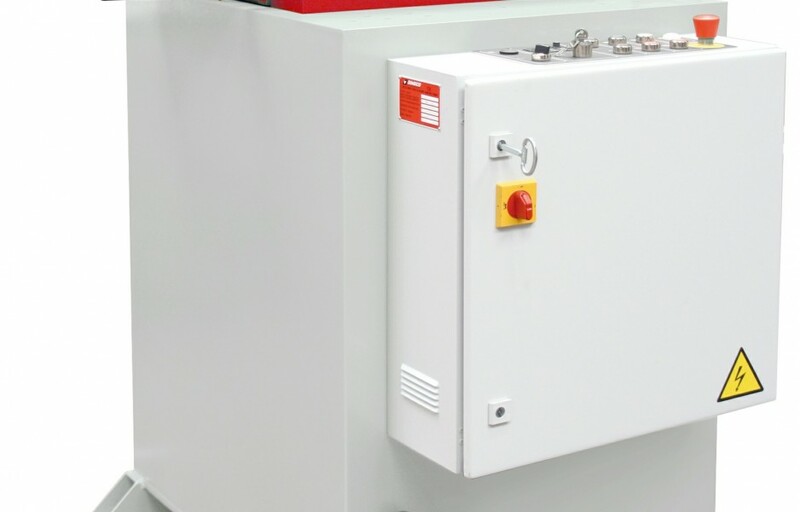 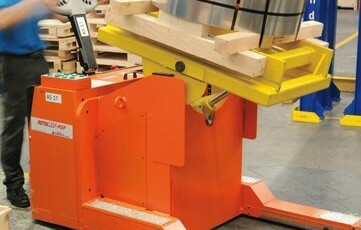 Push pull feeders with synchronized servo controls are also available.